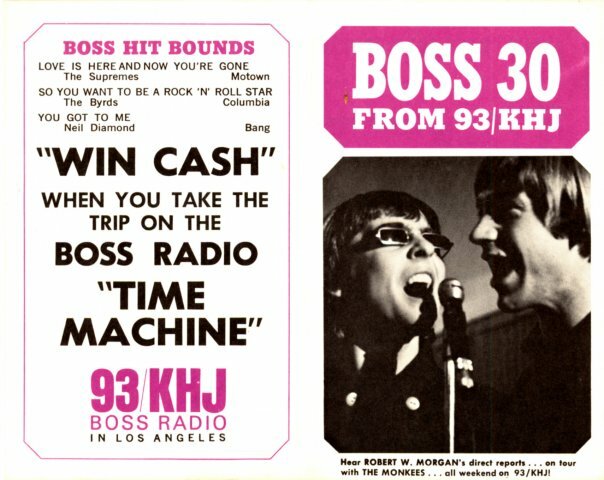 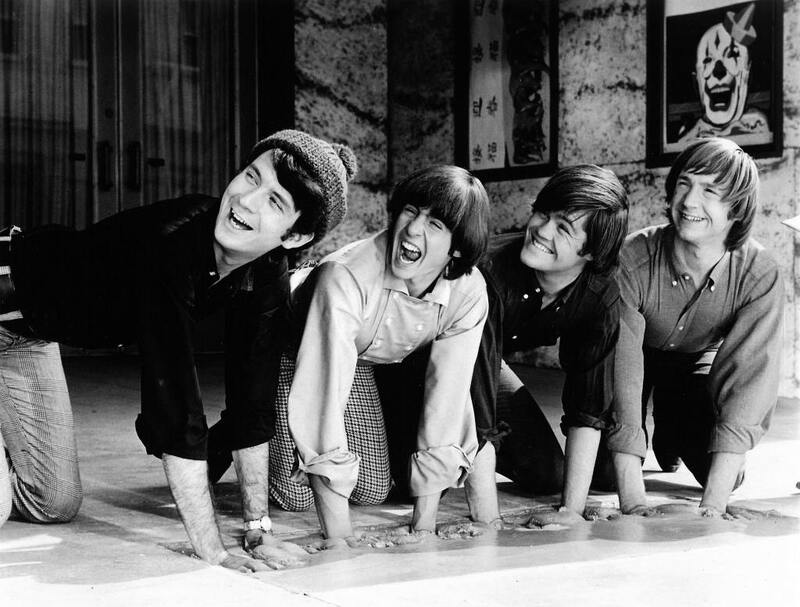 ​In September 1965, Hollywood television producers Bob Rafelson and Bert Schneider placed an ad in The Hollywood Reporter and Daily Variety that read, "Madness!! 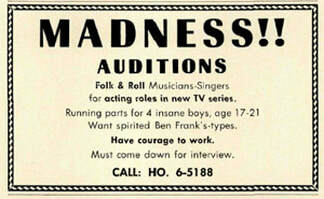 Auditions. 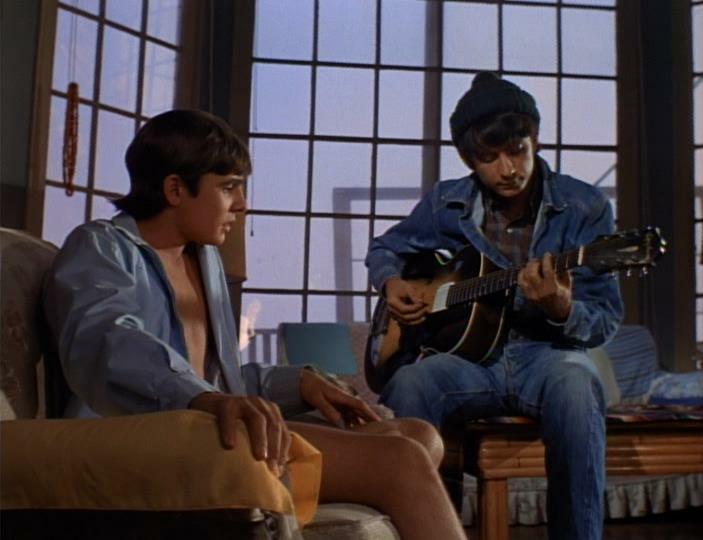 Folk & Roll musicians-singers for acting roles in new TV series. Running parts for 4 insane boys, age 17 - 21. 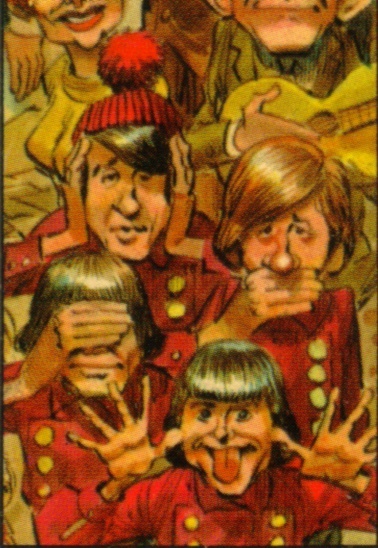 Want spirited Ben Frank's-types. 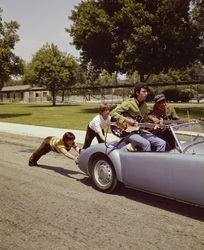 Have courage to work. 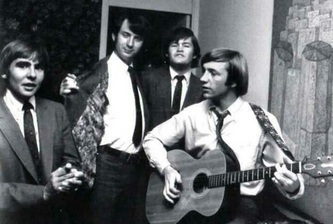 Must come down for interview." By November 1965, after over 400 potential applicants were screened, the audition process had been completed. 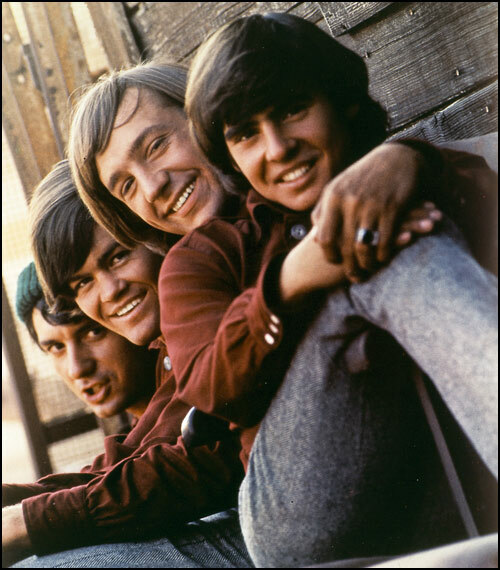 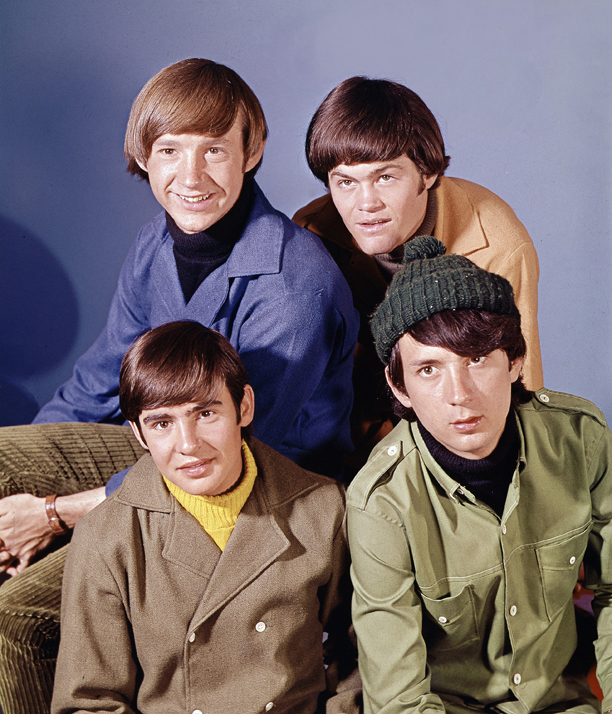 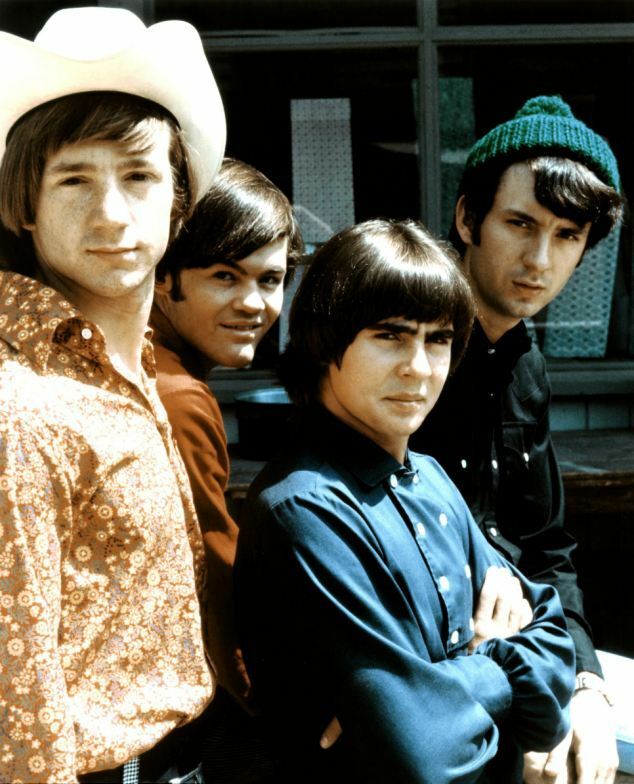 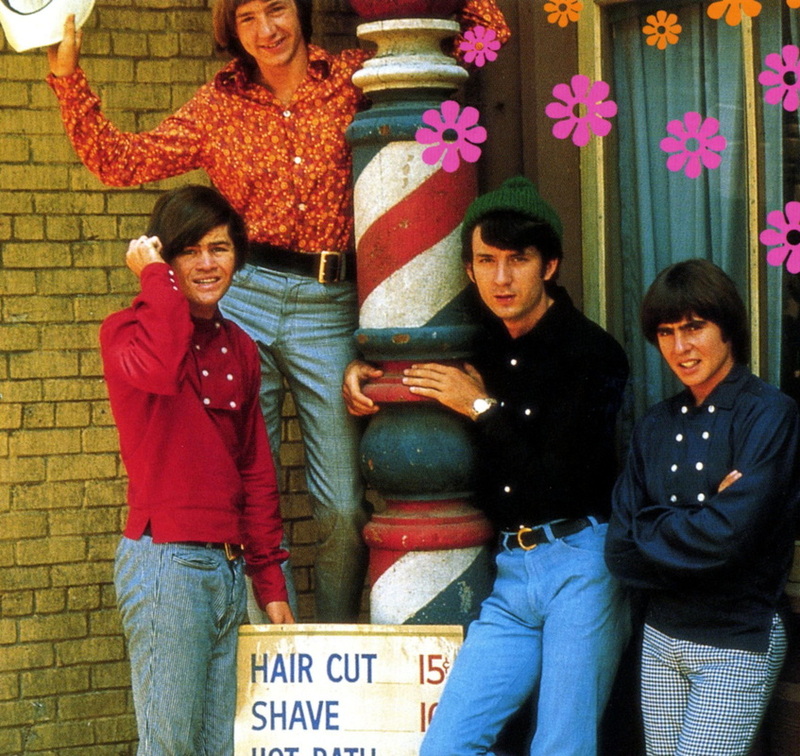 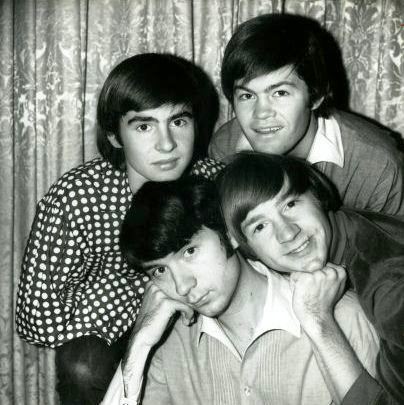 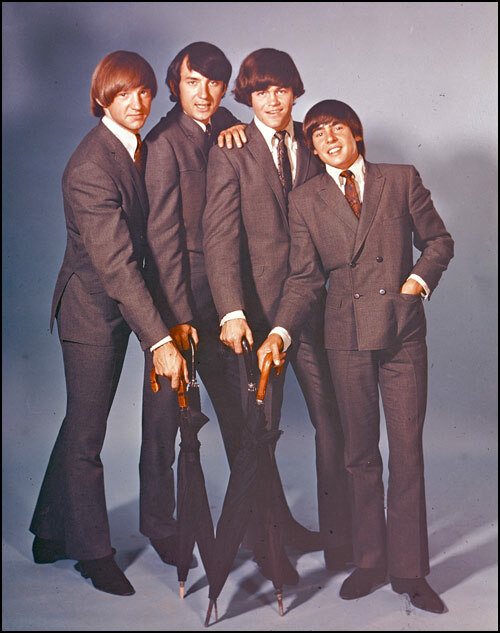 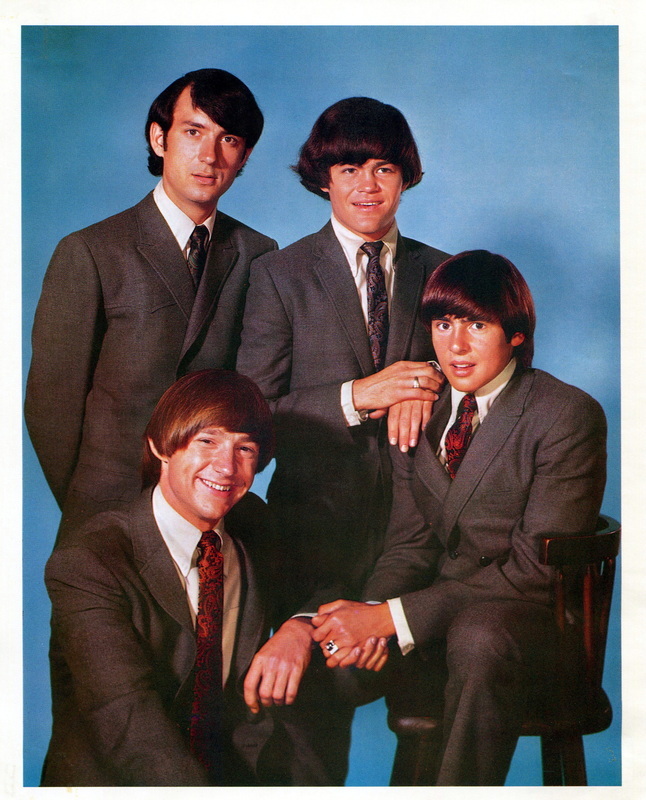 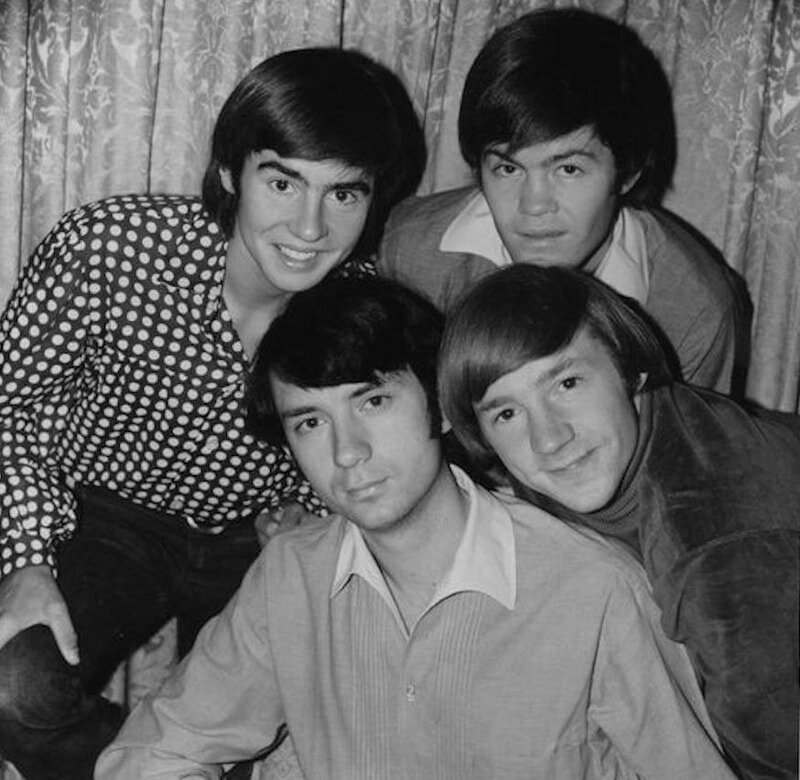 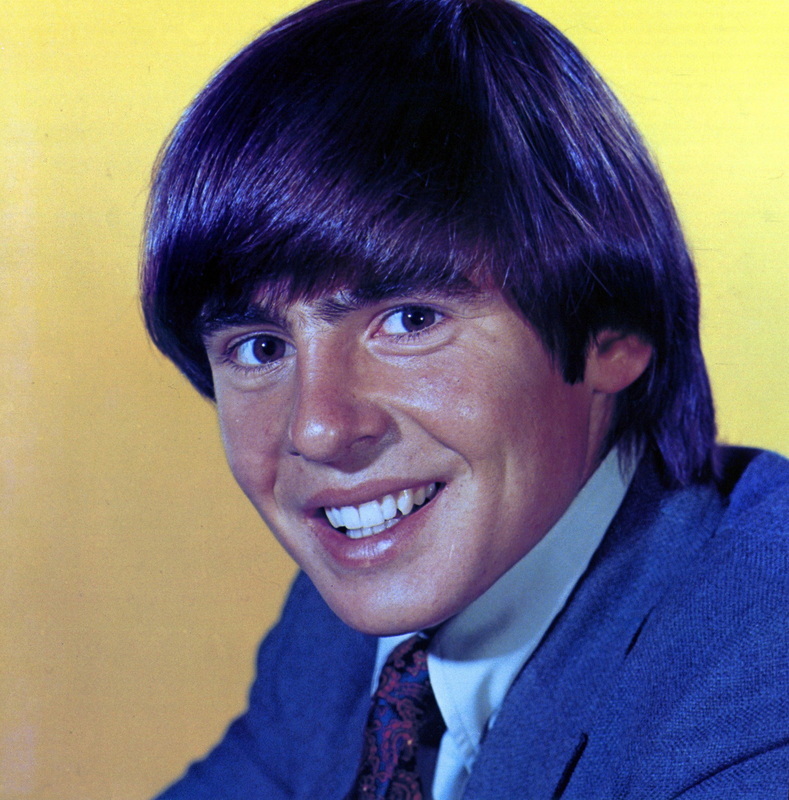 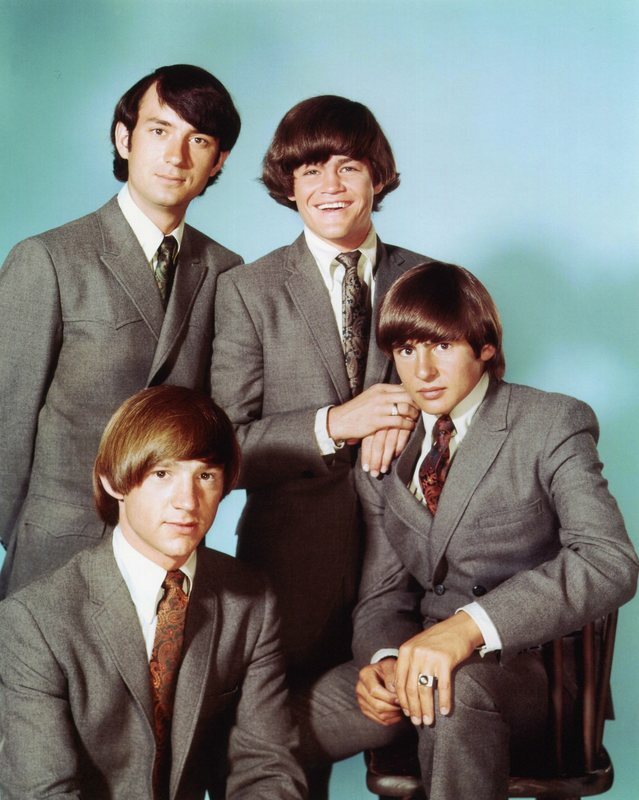 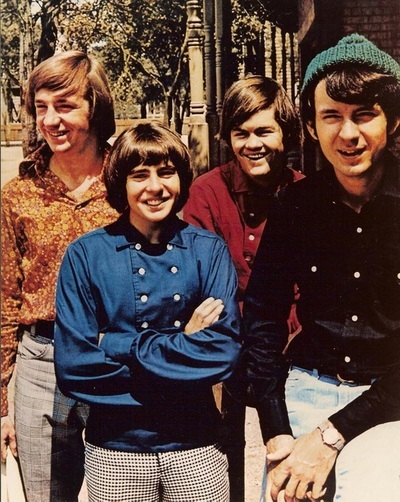 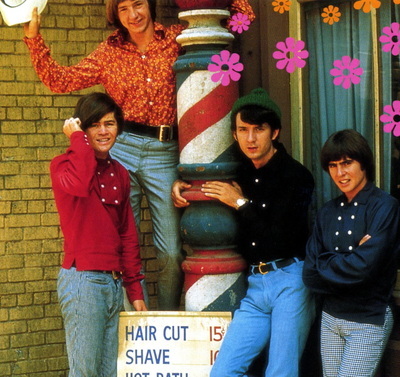 Micky Dolenz, Davy Jones, Michael Nesmith, and Peter Tork were now The Monkees. 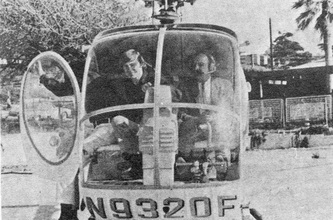 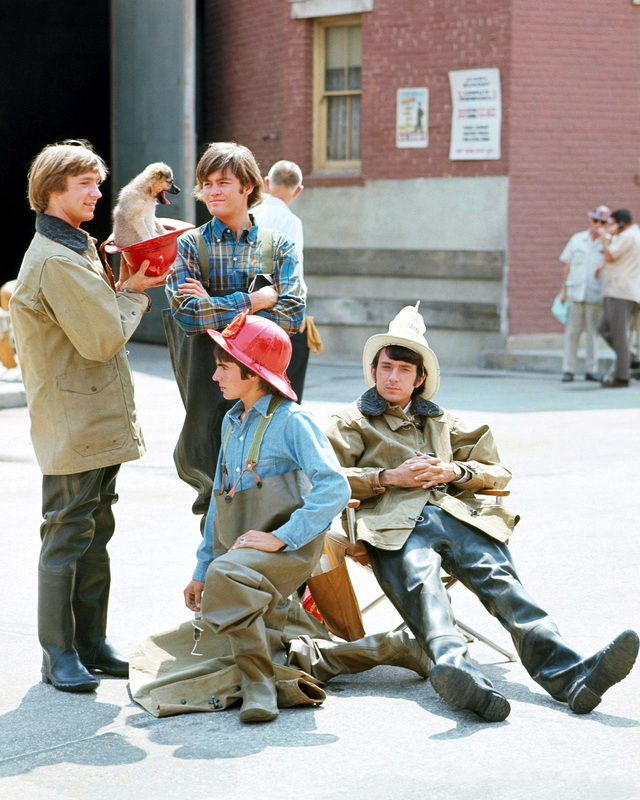 Production began almost immediately on the filming of the pilot and was completed in December 1965. 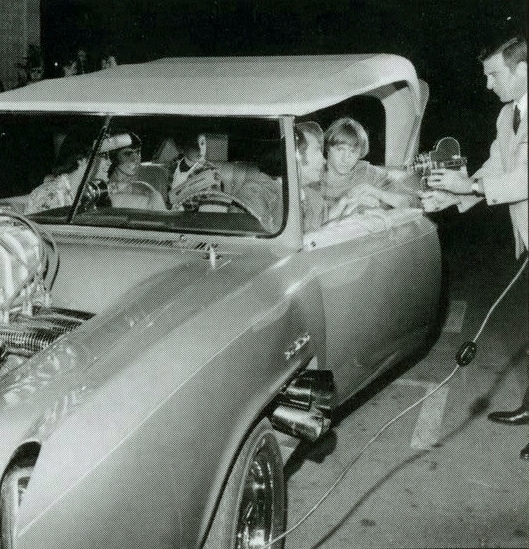 But reaction in test screenings was poor until elements of the show were reworked. 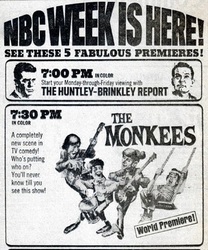 Finding success by adding individual members' screen tests to the pilot, the series was officially sold to NBC by February 1966. 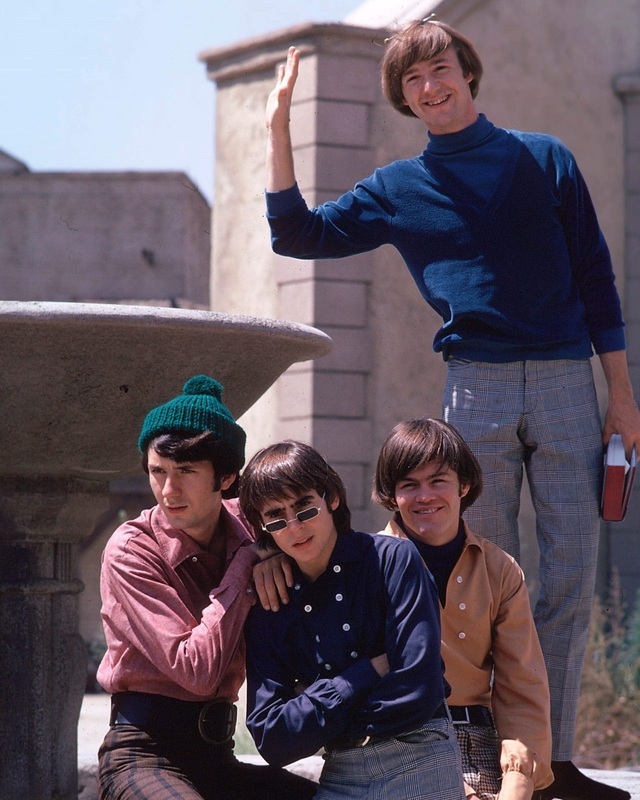 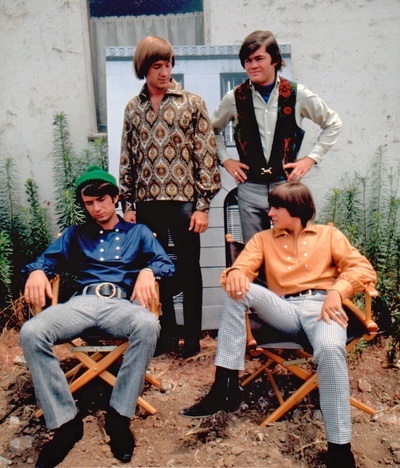 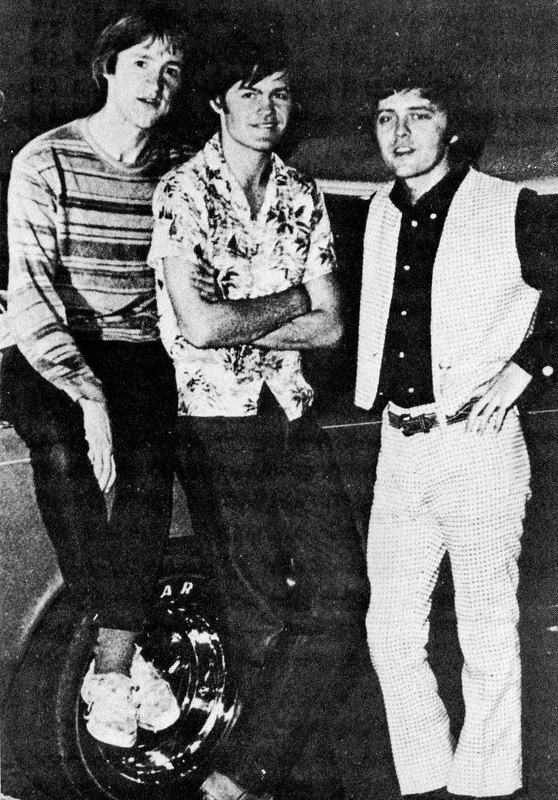 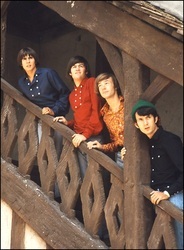 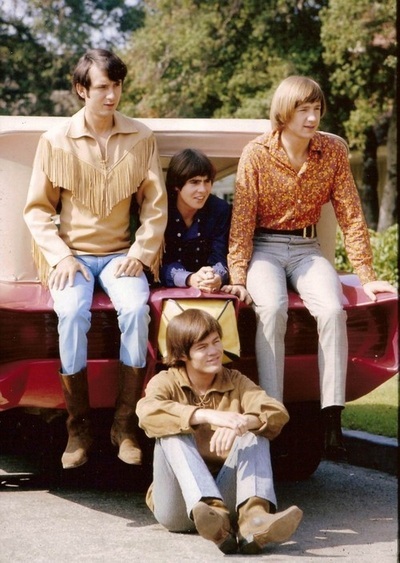 Over the next seven months, The Monkees kept a hectic schedule filming episodes of their new television series, recording songs for its soundtrack, making promotional appearances, as well as preparing to play as a live act. 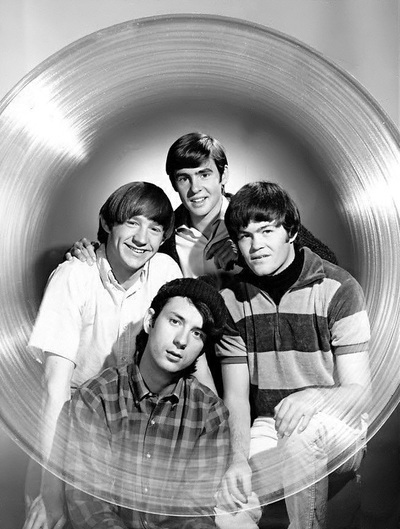 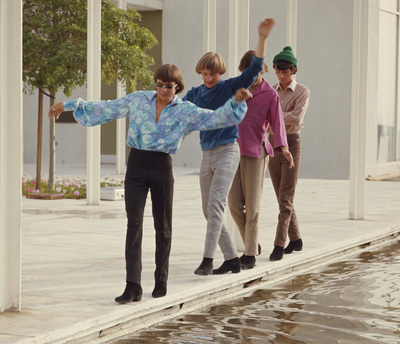 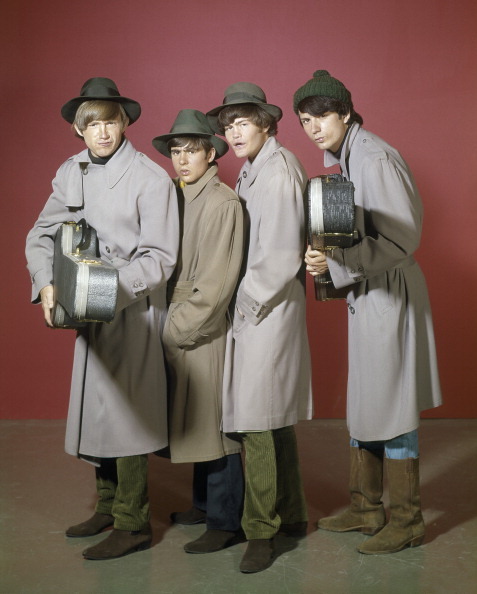 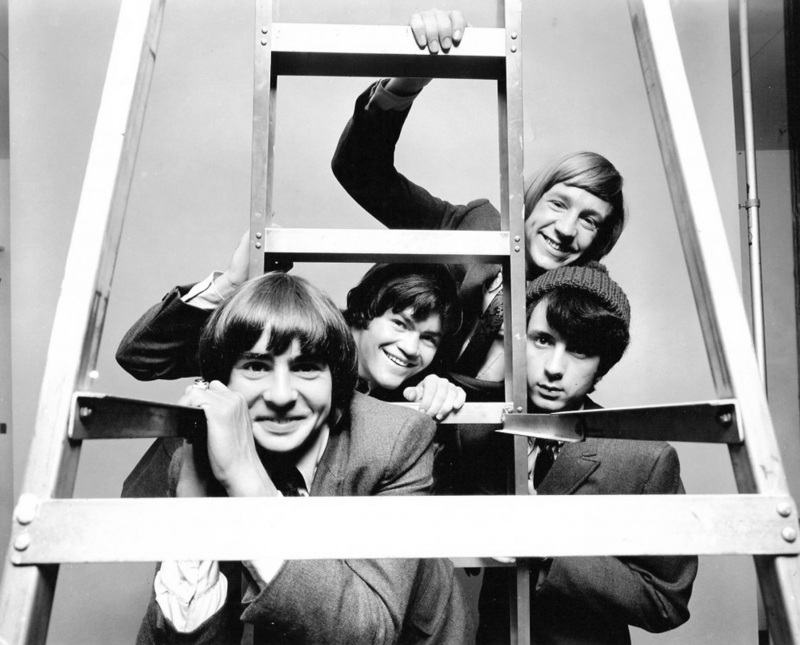 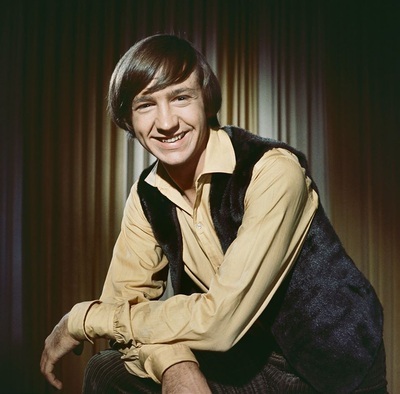 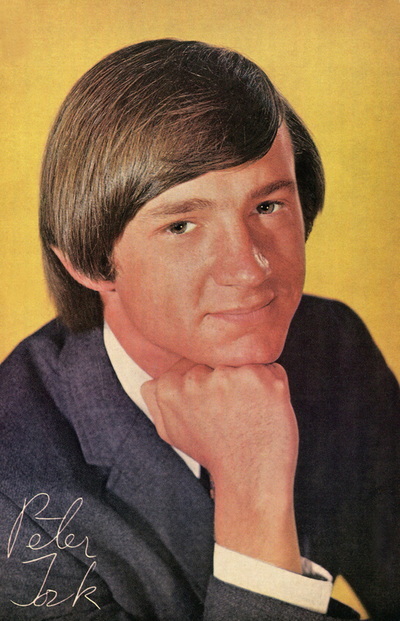 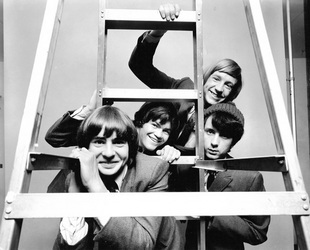 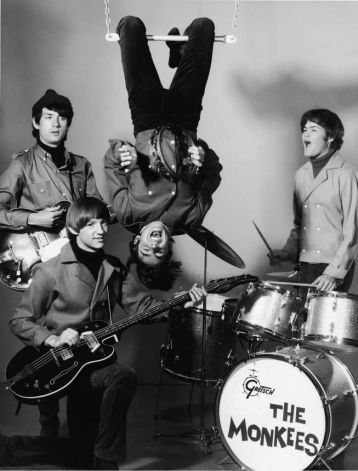 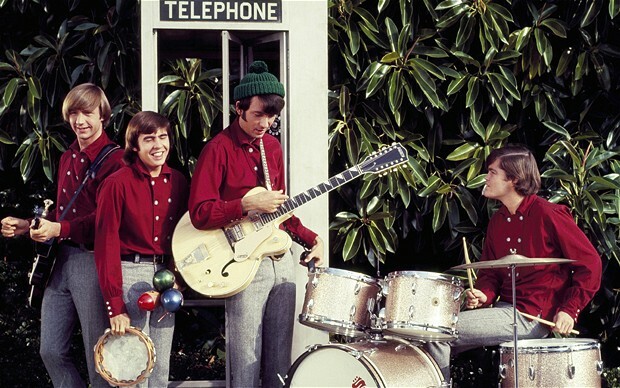 ​Each member of The Monkees had some form of musical background. 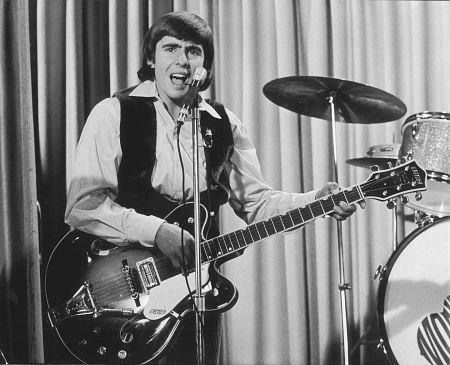 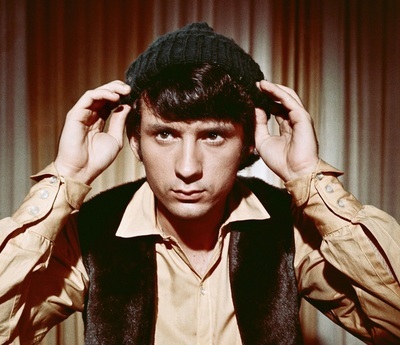 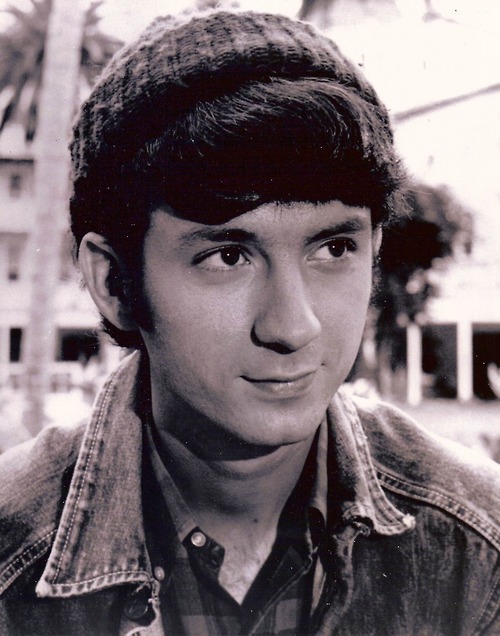 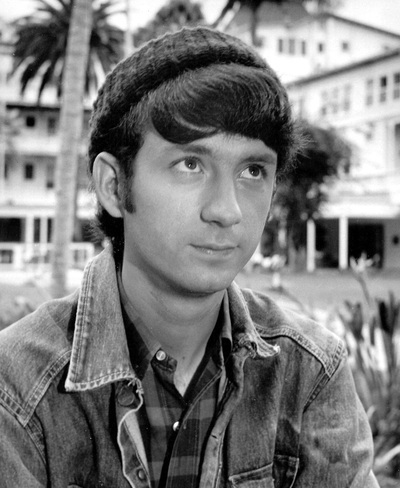 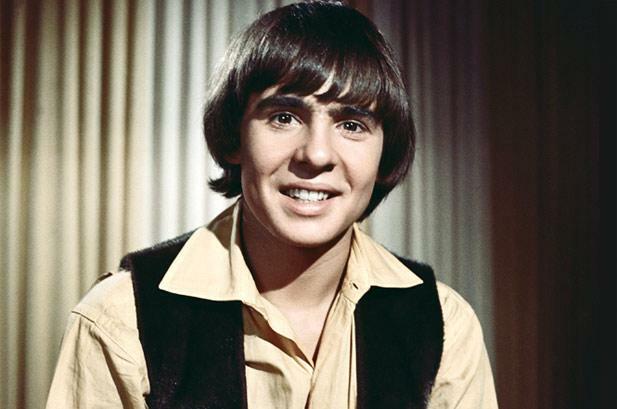 Micky, a child actor in the 1950s who starred in the sitcom Circus Boy, played guitar and sang in two different bands throughout 1964, The Missing Links and Micky & The One Nighters. 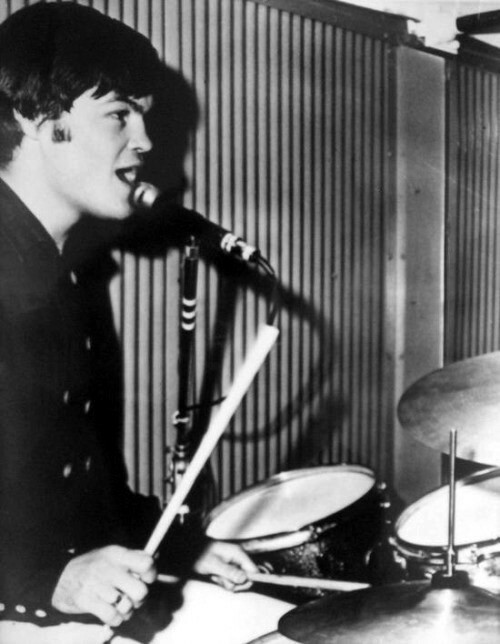 (Dolenz played guitar and sang "Johnny B. Goode" for his Monkees audition but later volunteered to be the drummer.) 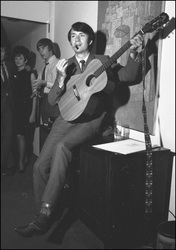 He also released a single, "Don't Do It," in 1965. 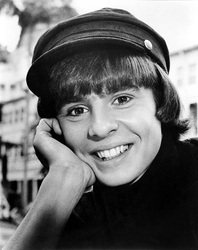 Davy, fresh from playing the Artful Dodger in Oliver! 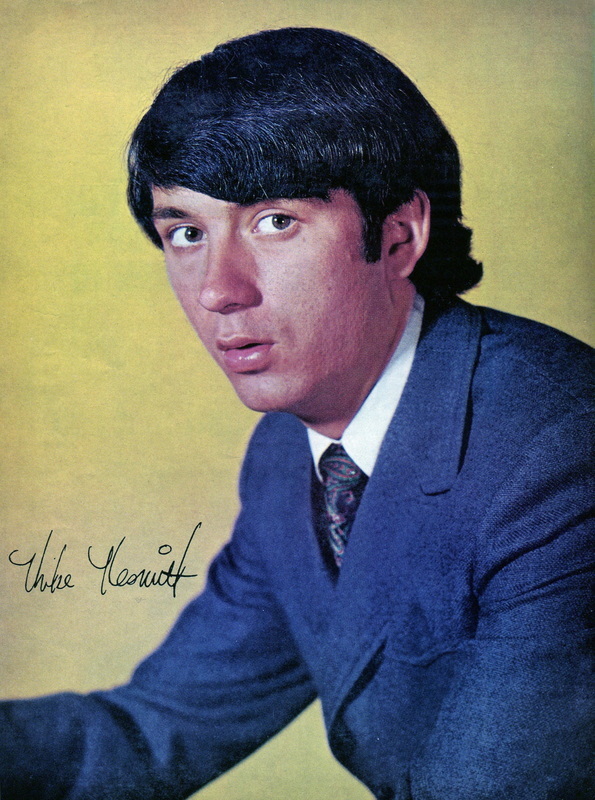 on Broadway (for which he earned a Tony nomination in 1963), had released an album and several singles on the Colpix label throughout 1965. Michael was known on the club circuit in Los Angeles, often playing The Troubadour. 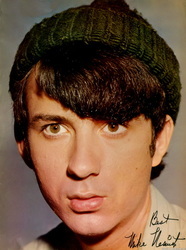 He had also released a couple of singles under various pseudonyms beginning in 1963. 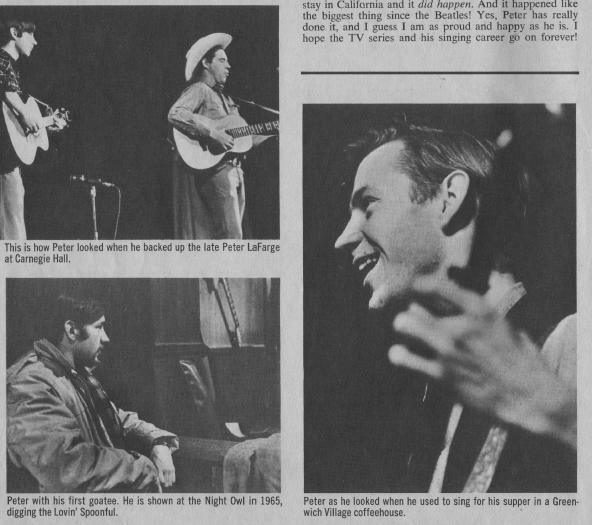 Peter had been playing folk music in numerous clubs in New York's Greenwich Village since 1963, and had a stint as a sideman in the folk band The Phoenix Singers. 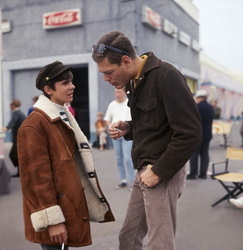 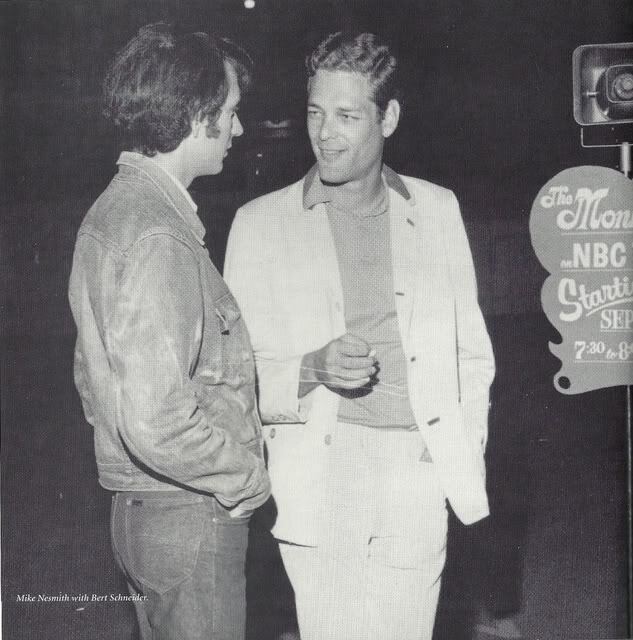 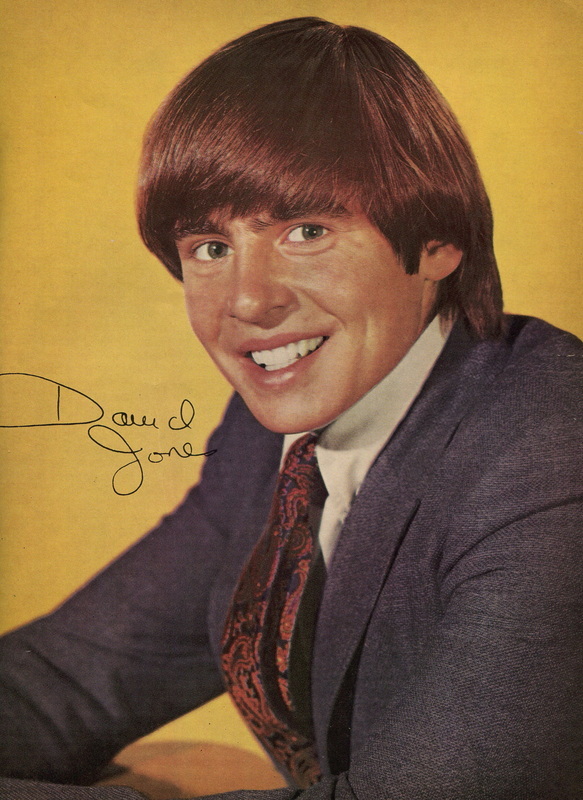 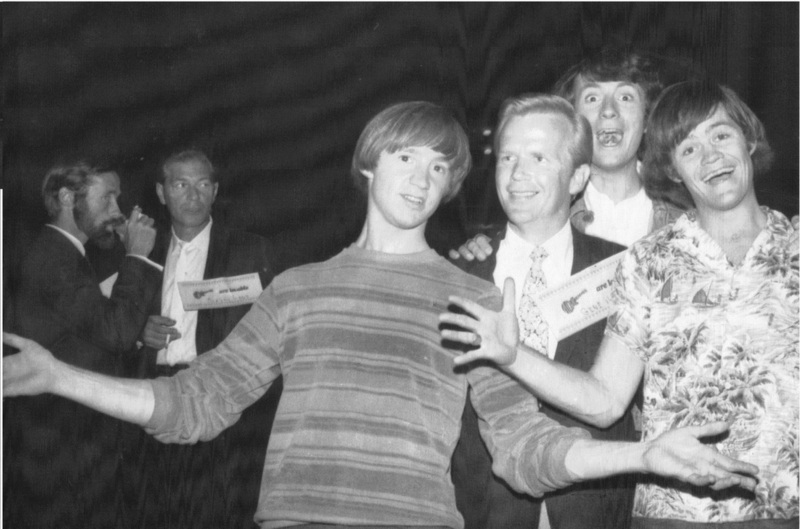 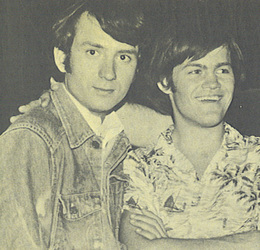 He also befriended and briefly played with Stephen Stills (who auditioned for The Monkees and later recommended Tork). The challenge in front of the group and its producers was to create a cohesive sound from four very different musical backgrounds, and do so in time to make fast approaching deadlines for the television series and recording the songs that would be featured in it. 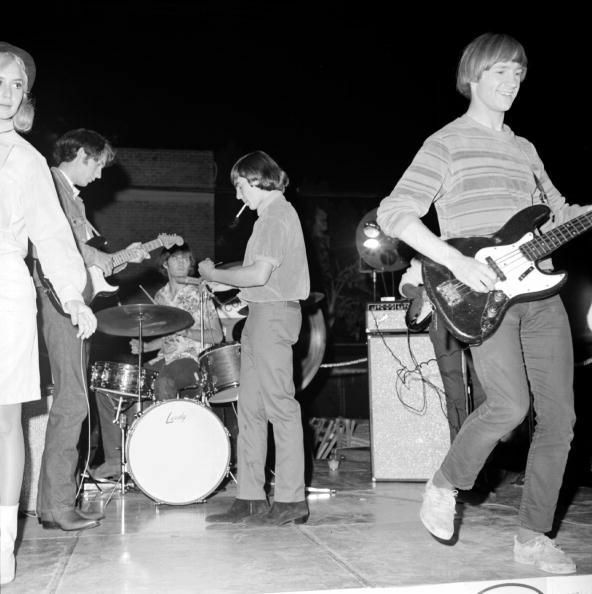 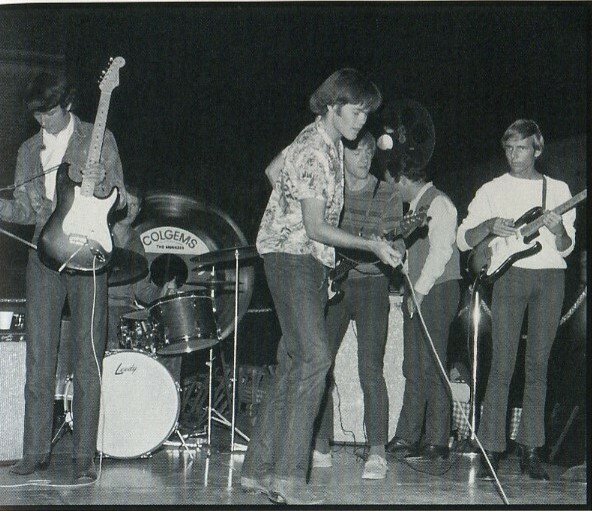 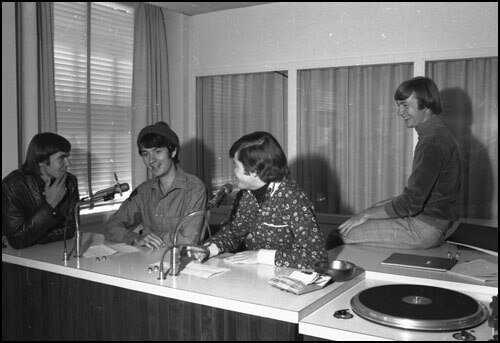 Informal rehearsals as a band occurred early on the set of their television show. 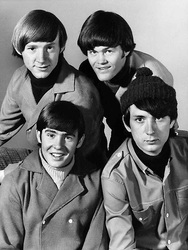 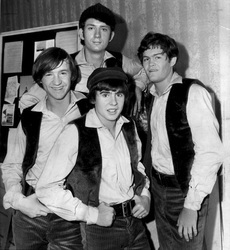 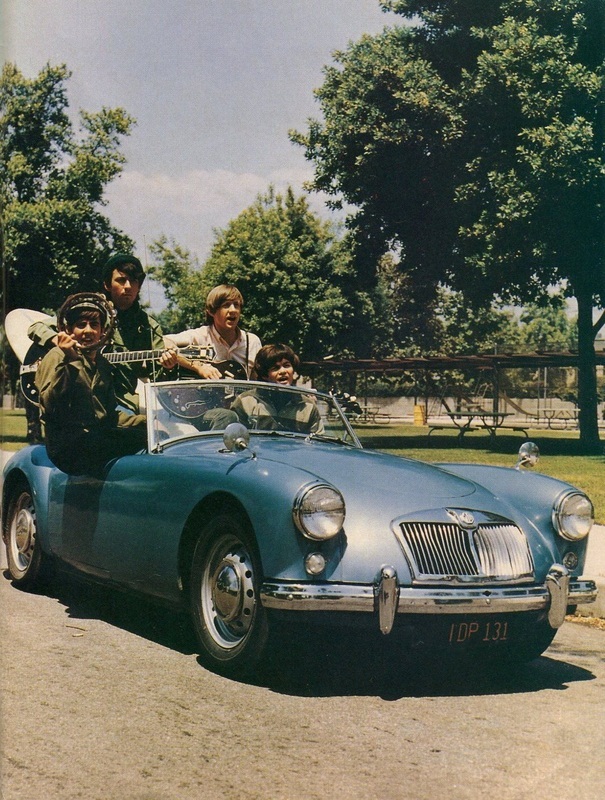 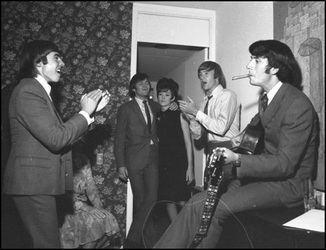 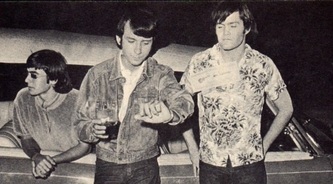 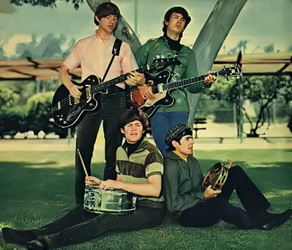 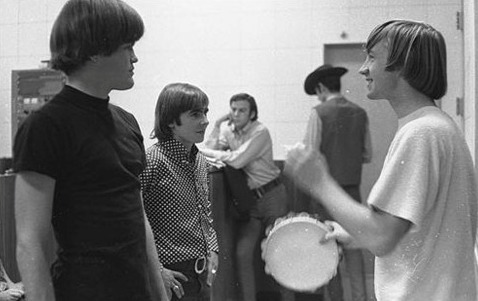 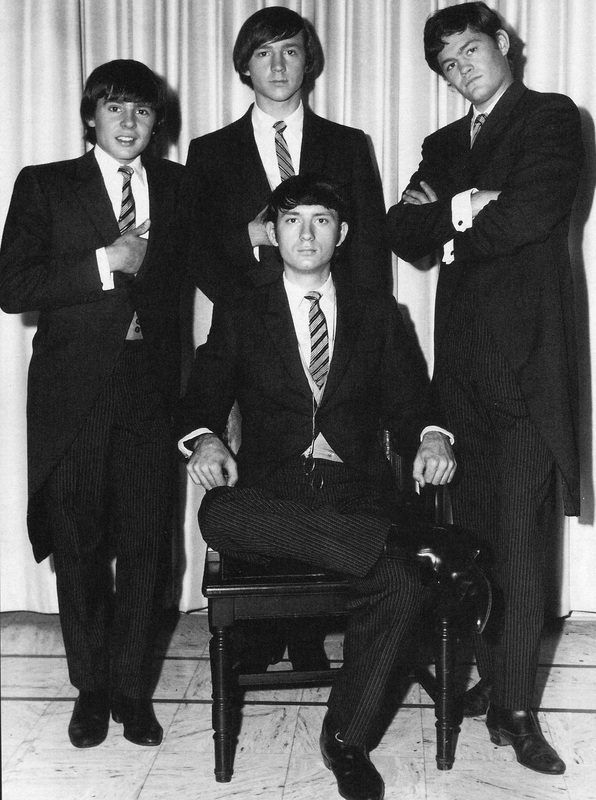 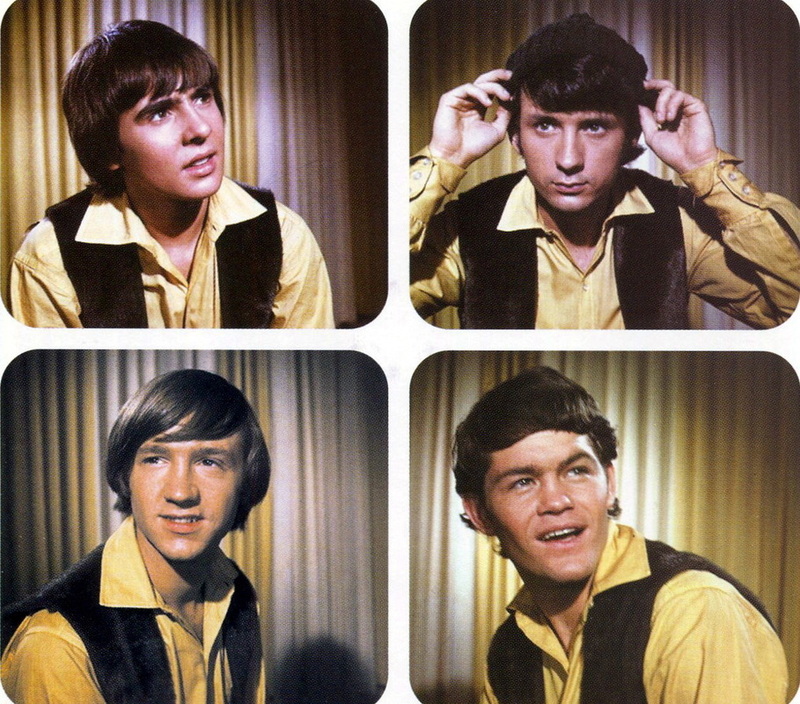 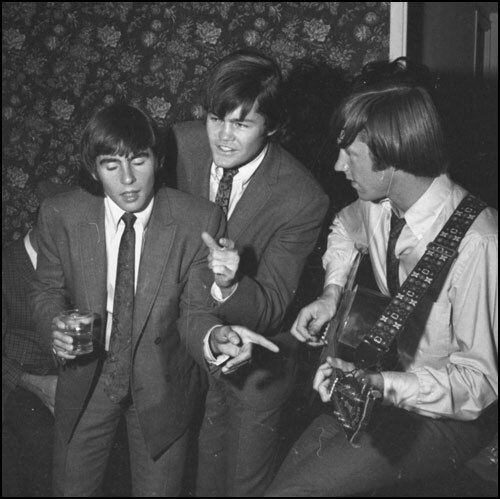 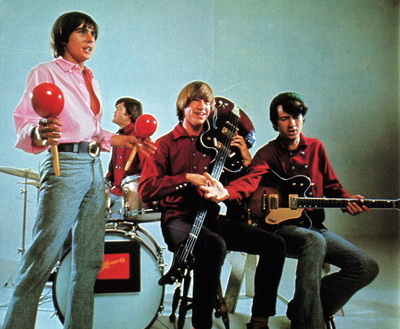 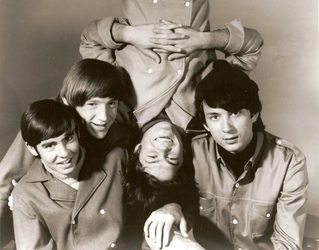 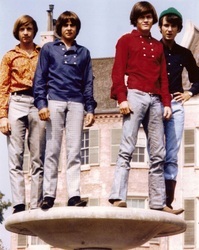 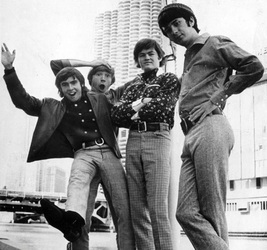 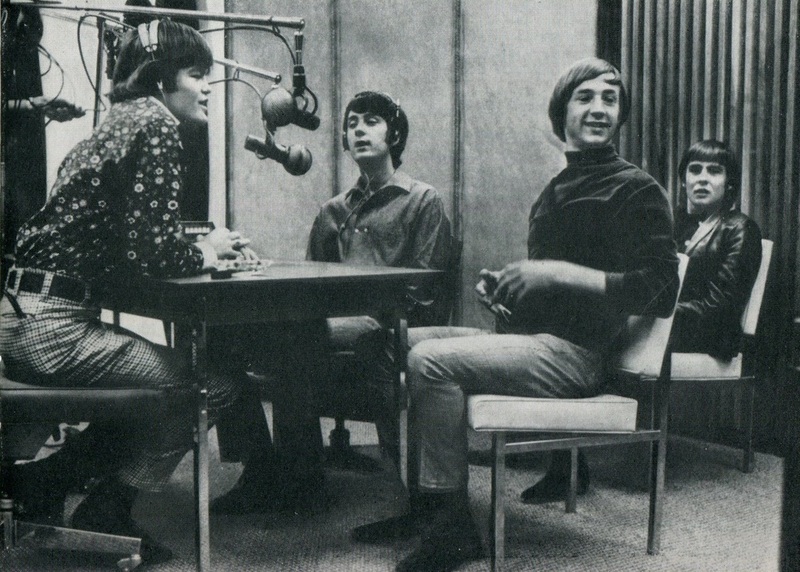 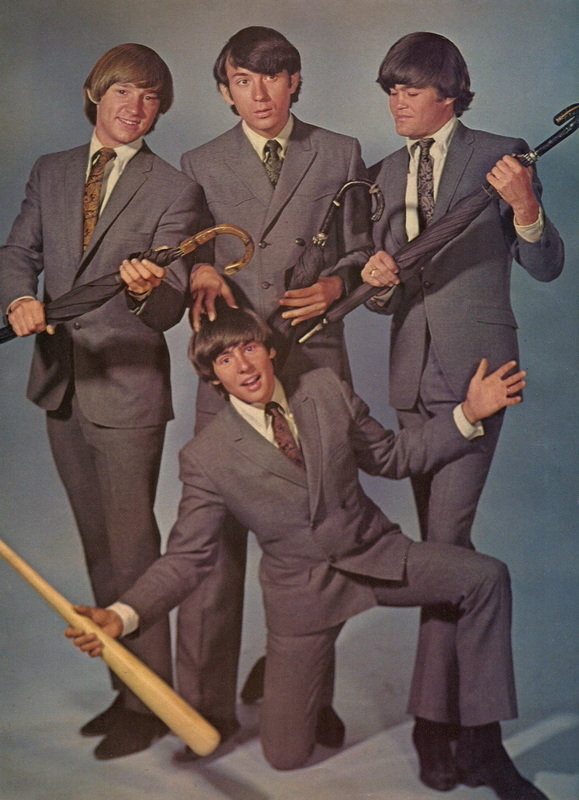 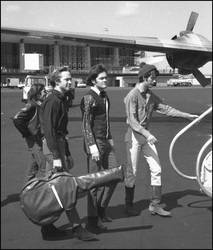 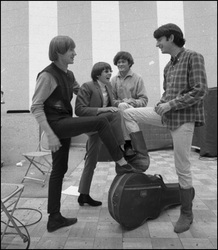 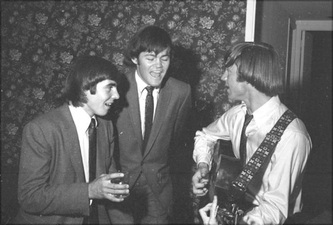 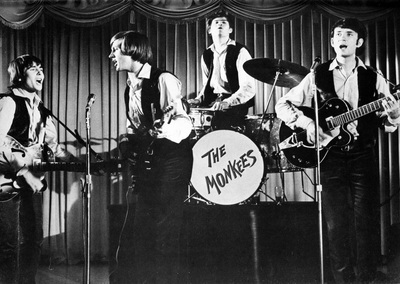 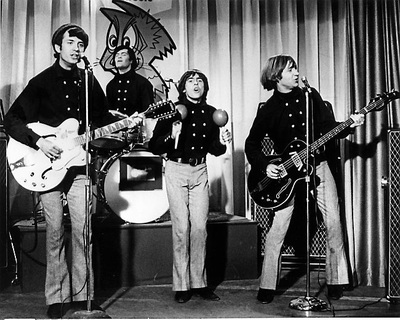 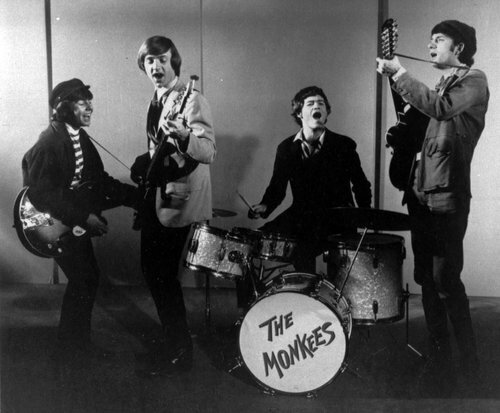 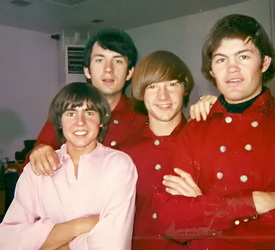 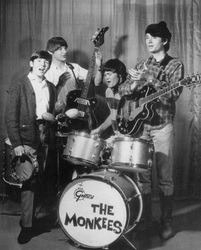 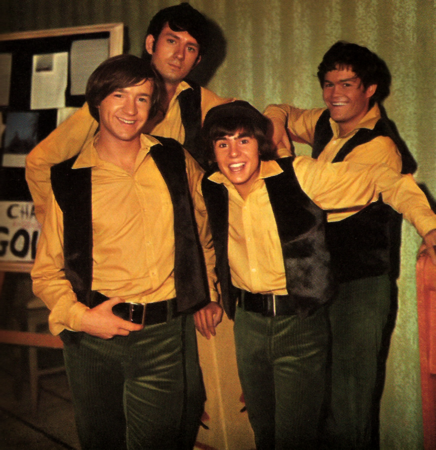 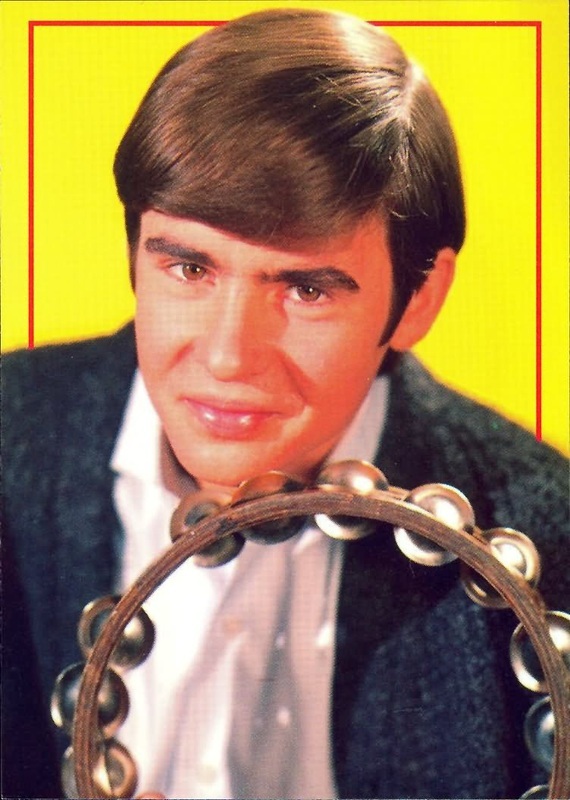 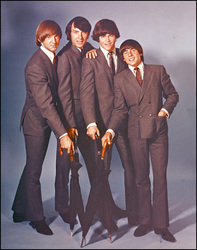 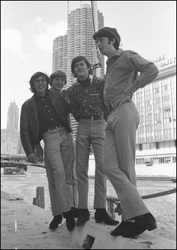 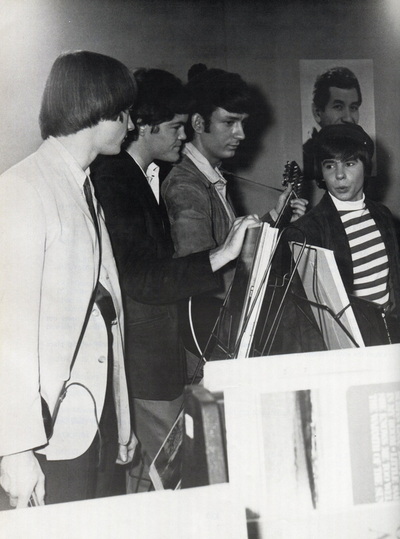 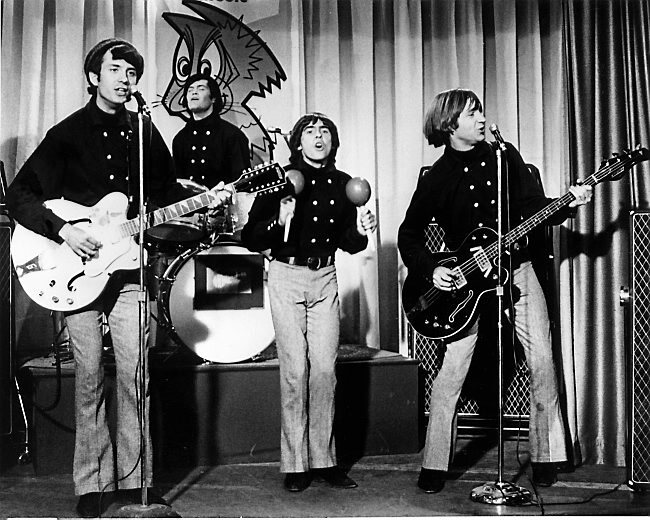 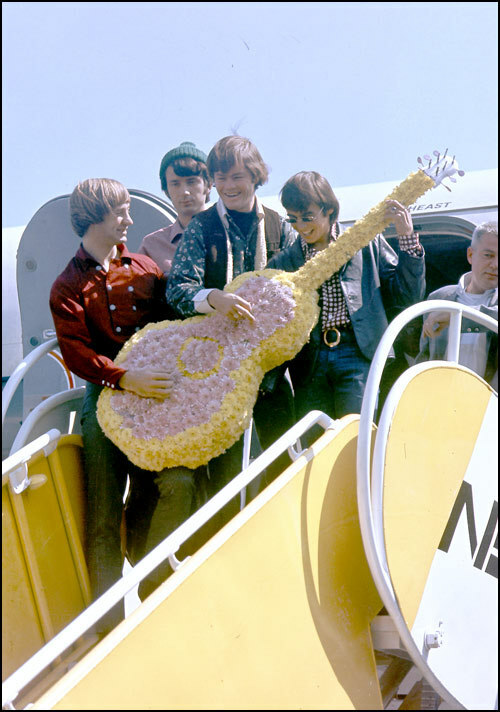 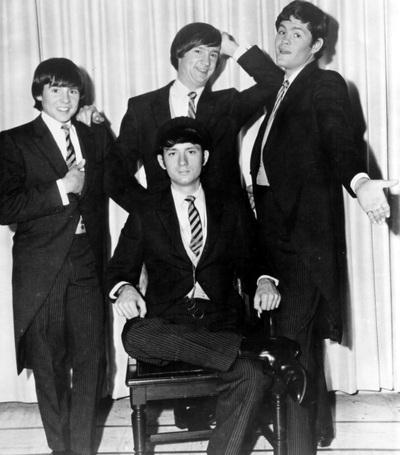 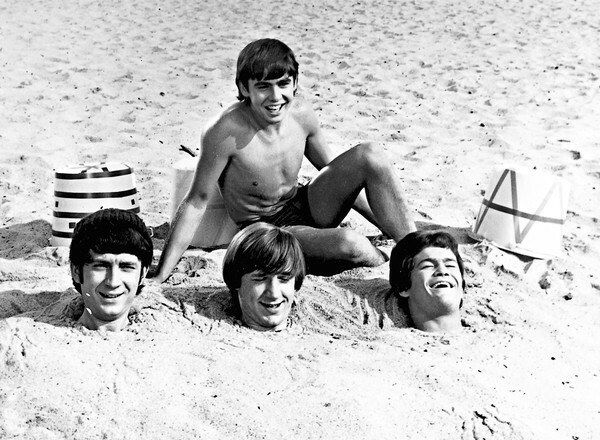 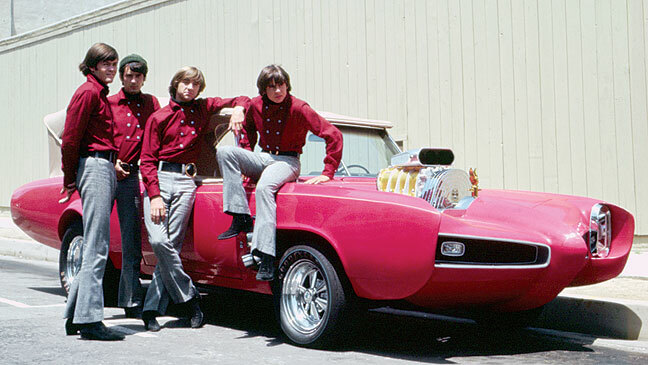 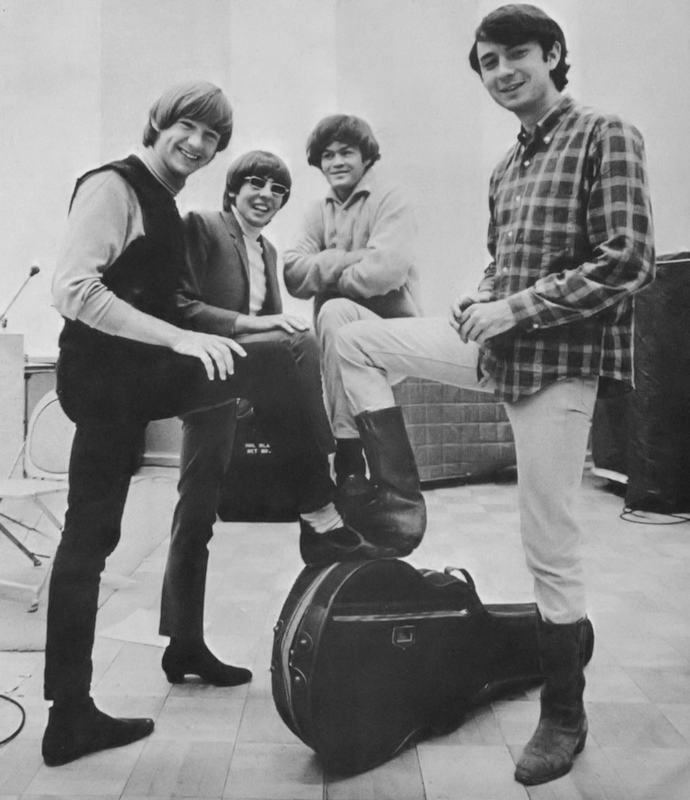 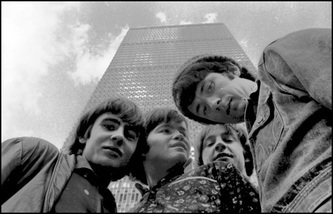 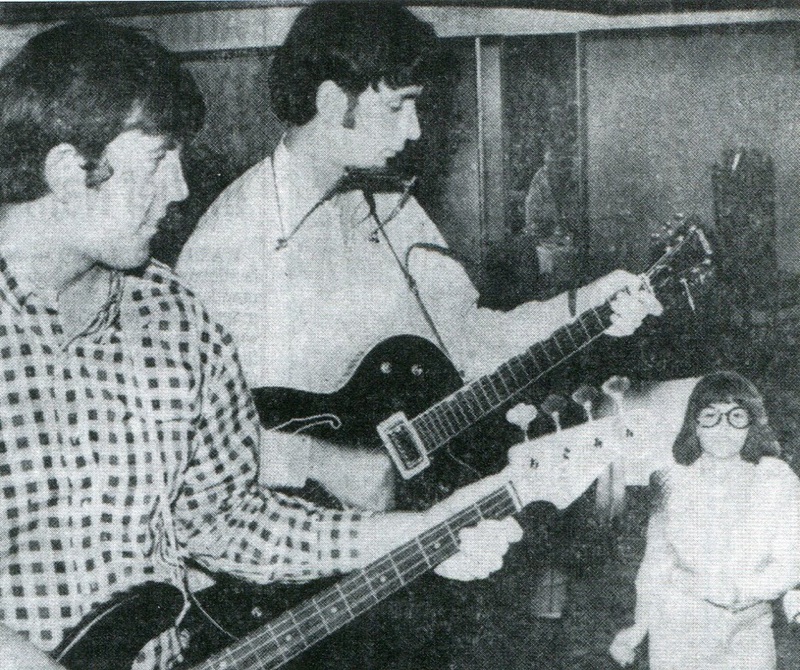 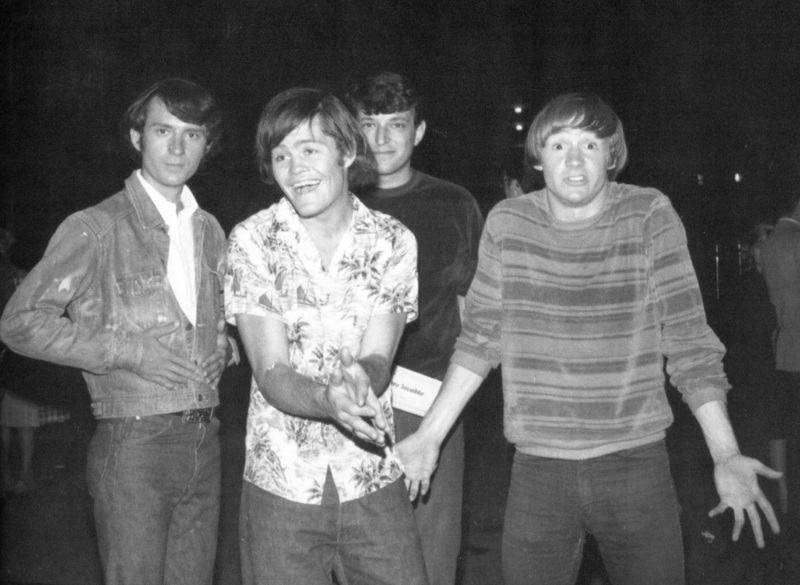 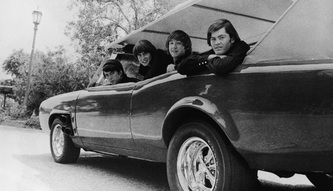 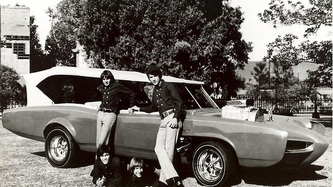 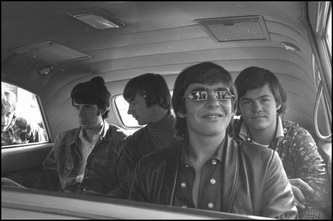 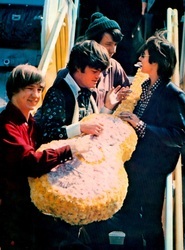 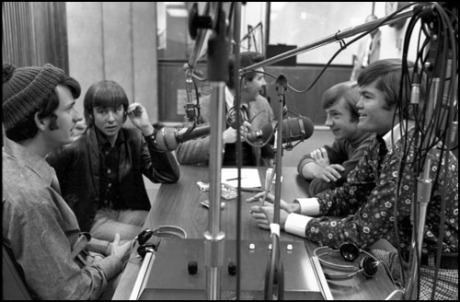 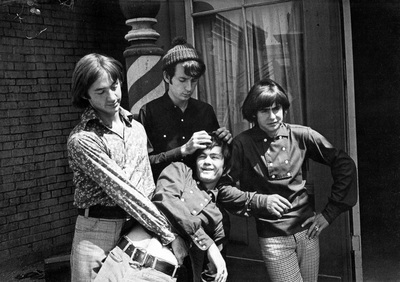 Individual Monkees have recalled over the years that the foursome would plug in the instruments and play for the crew. 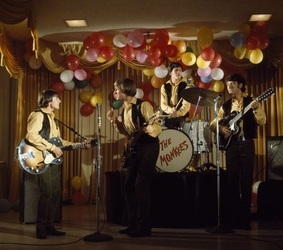 Peter, in an appearance on Entertainment Tonight in 1984, points to the scene in the pilot where the group is performing at the country club as the first time The Monkees actually played together during a break in filming. Peter recalled that moment from late 1965 in an interview with National Rock Review. 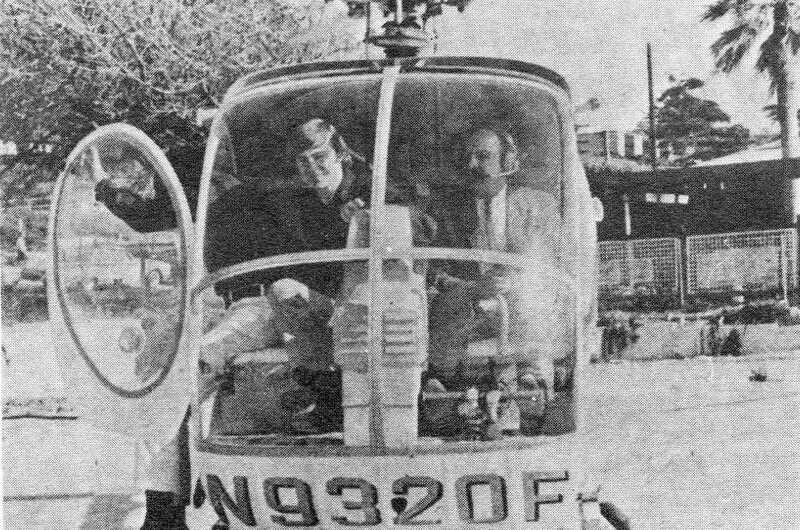 "We were shooting the pilot, we didn’t know each other, we had just been introduced three to five days before . . . We turned to the stage hands and said, 'Are these amps real, are they live?' 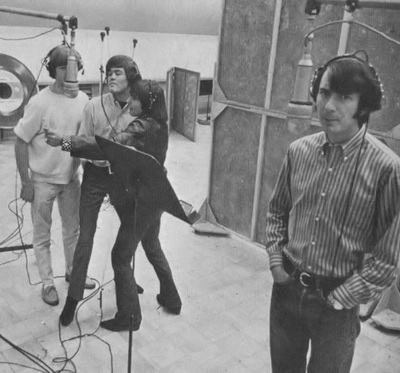 and they said 'Yes, turn them up.' We started playing 'Johnny B. Goode' and 'Kansas City' out of the blue, never having played together before, and the extras and everybody got up and started dancing. 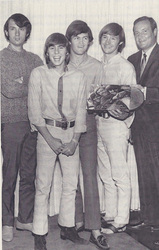 So we knew we were alright - right from the start there was just never any doubt in our minds." 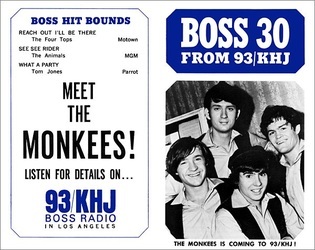 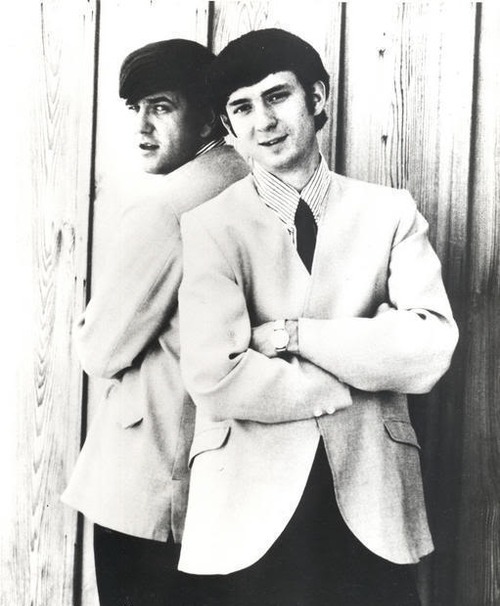 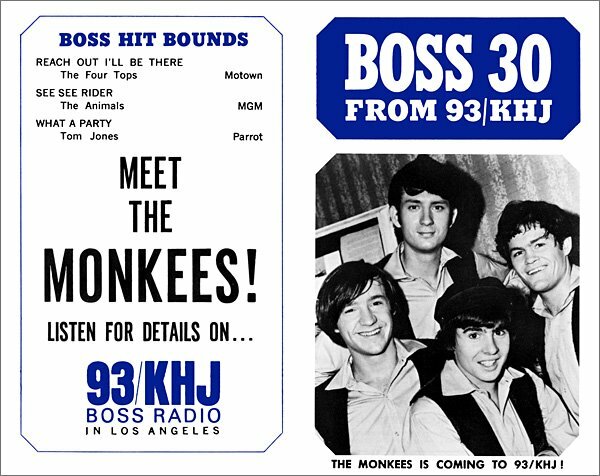 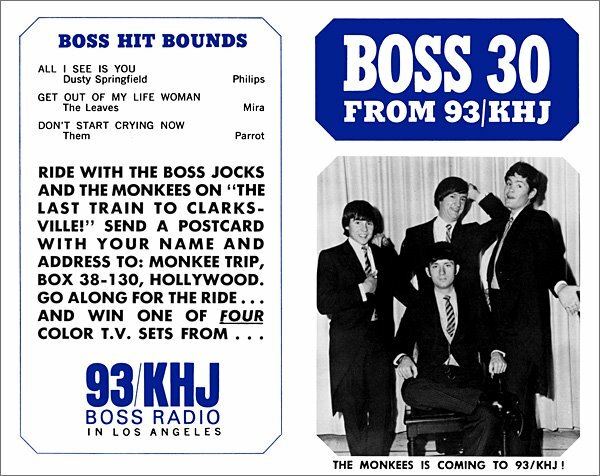 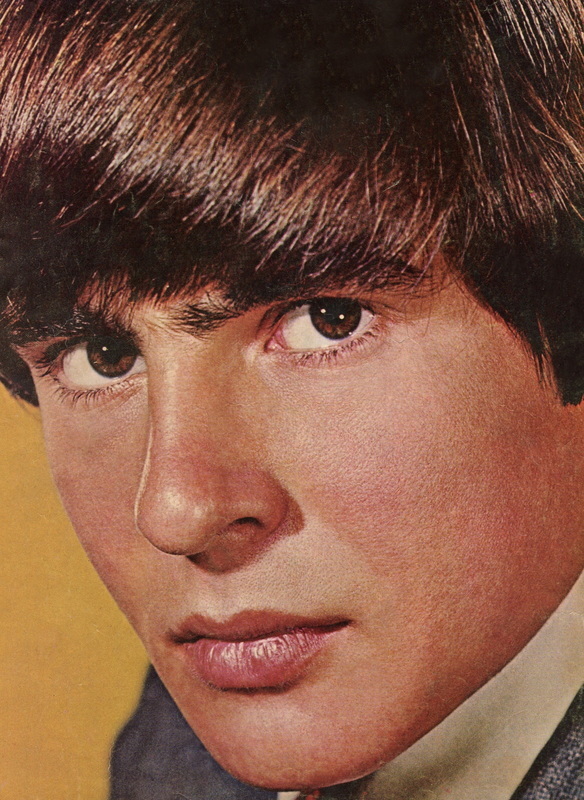 ​​Despite the group beginning to find its own sound during rehearsals, music publisher Don Kirshner was brought in by Schneider and the other half of Raybert, Bob Rafelson, to speed up the process of producing Monkees music. 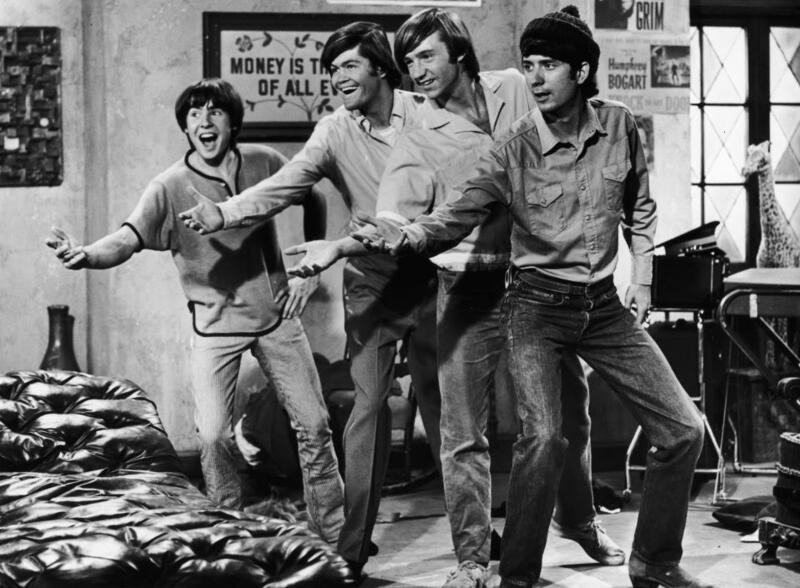 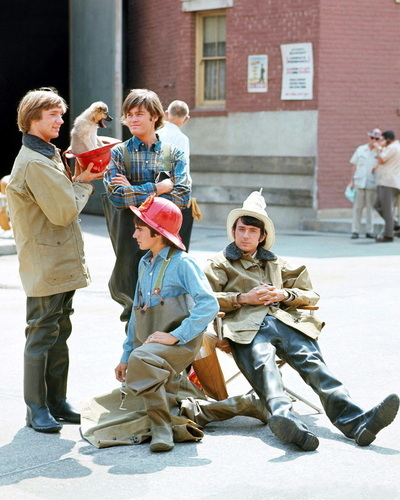 Though Schneider and Rafelson were supportive of The Monkees making their own music, deadlines had to be met and the day to day rigors of filming, recording, and promotional appearances were becoming too much to maintain. 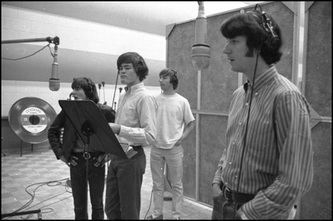 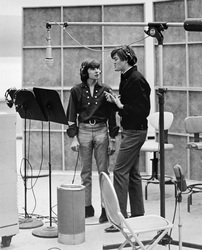 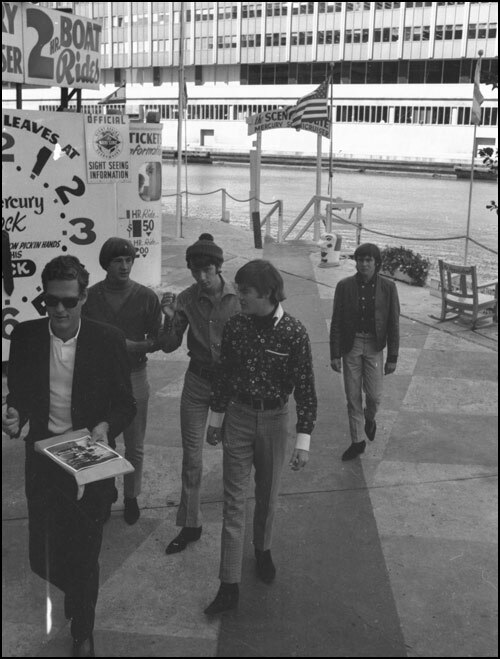 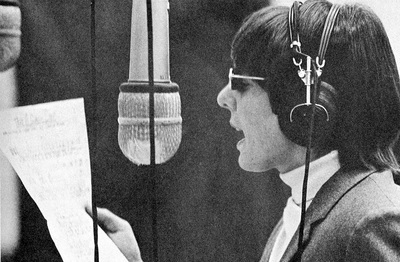 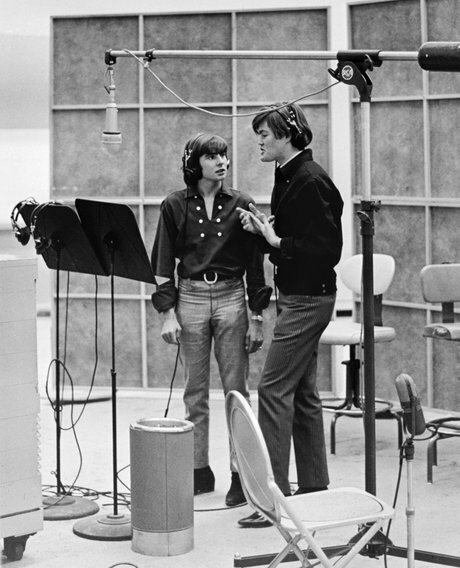 Recording sessions began in June 1966 at RCA Hollywood with various producers until Tommy Boyce and Bobby Hart were chosen to produce a majority of the tracks for the first album. 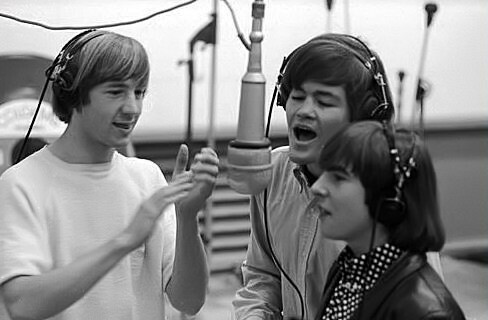 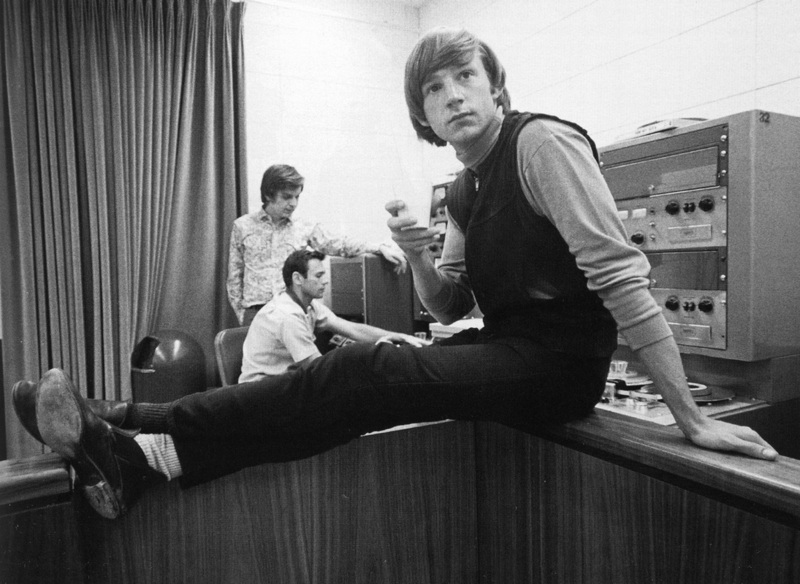 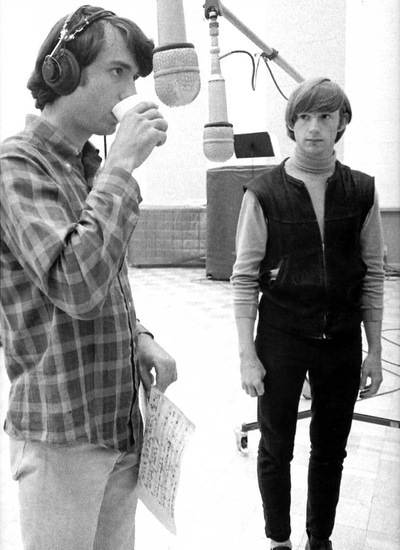 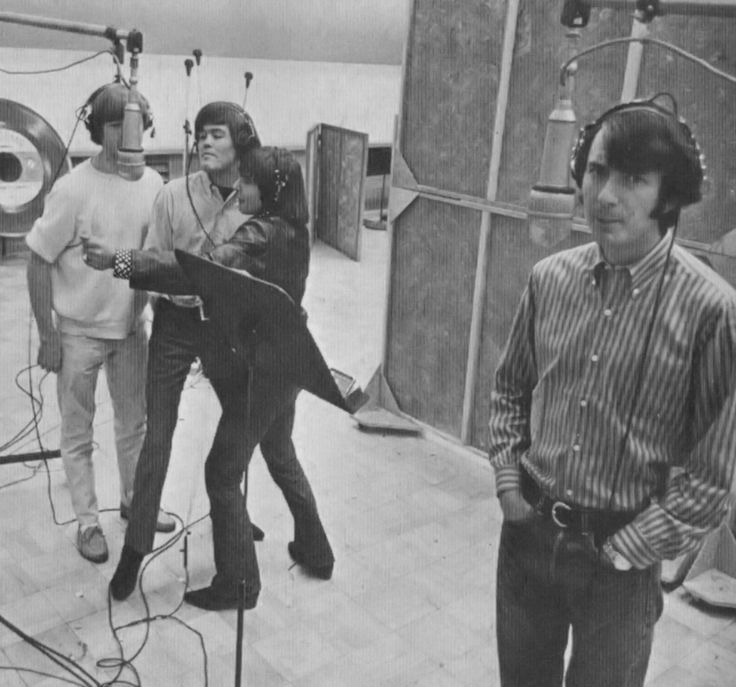 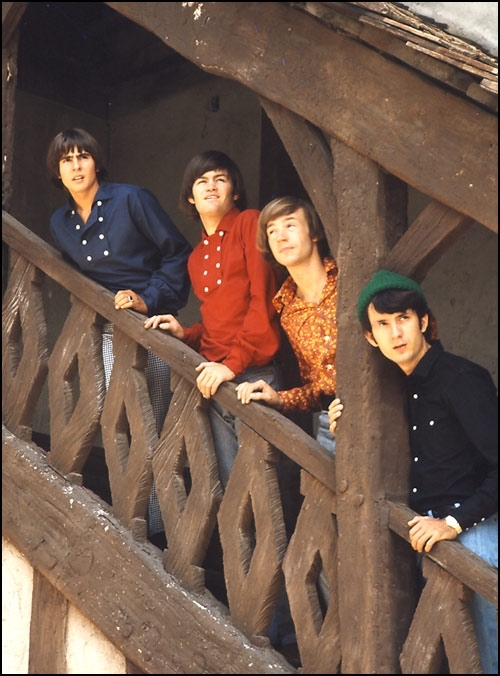 At this point, The Monkees were adding just their vocals to the recordings, with Kirshner refusing to allow the band to play on the tracks in order to streamline the process. 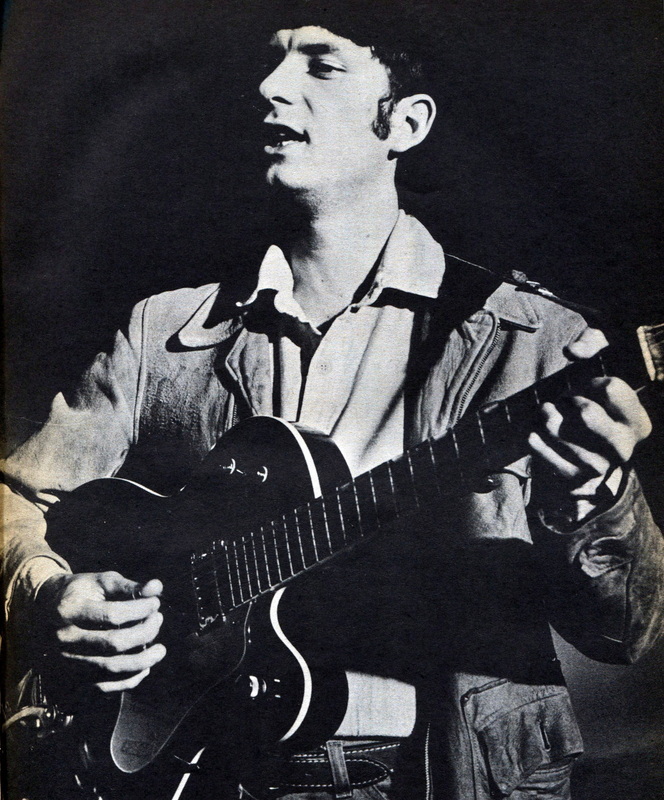 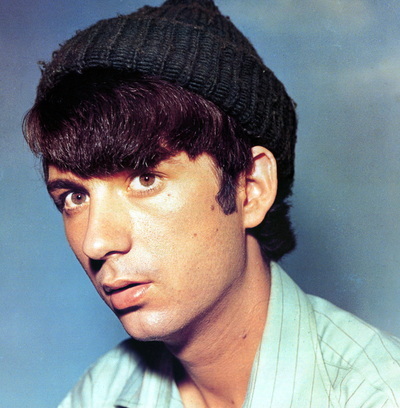 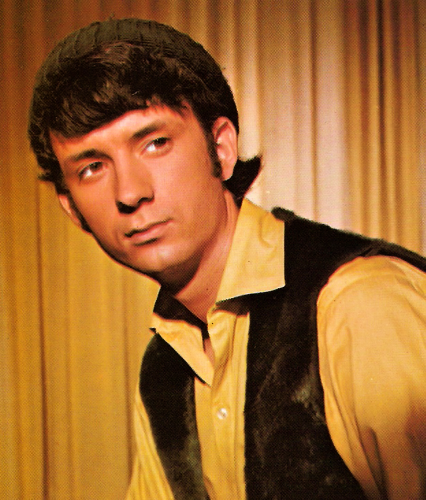 Nesmith, however, produced his own separate sessions, promoting a more united atmosphere with the group providing backing vocals and Tork adding guitar to several songs. 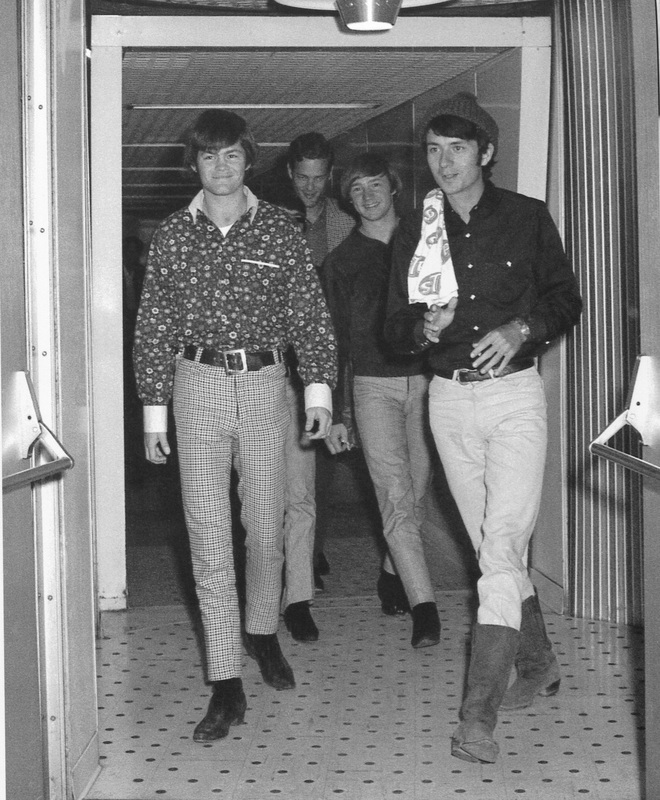 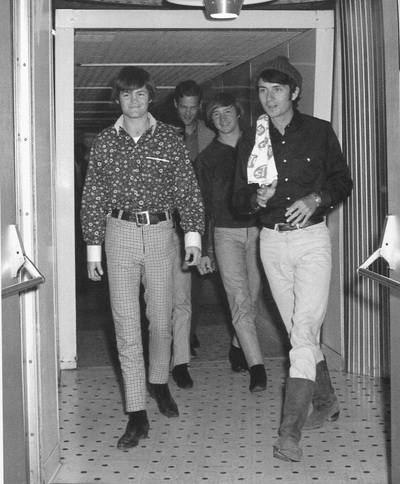 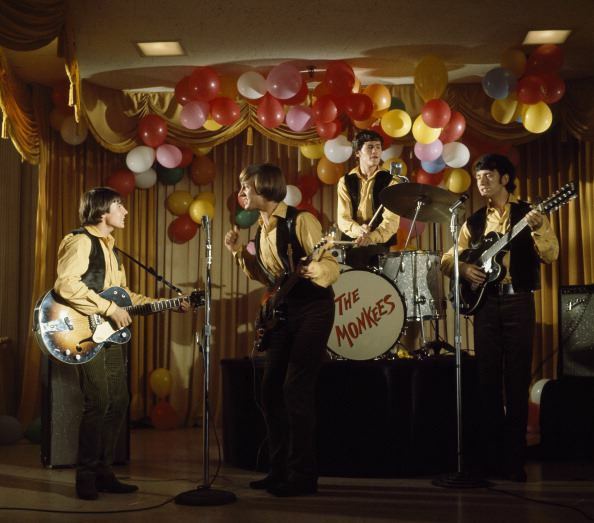 ​A week before the show was set to debut on NBC on September 12, 1966, The Monkees undertook a promotional tour that made stops in Chicago, Boston, New York, and Los Angeles. The group would be introduced to deejays, members of the press, and record dealers. 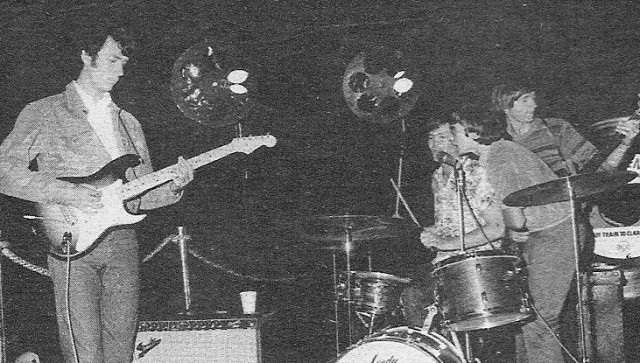 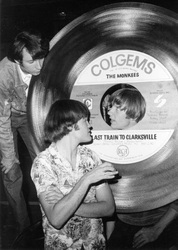 The band's first single, "Last Train to Clarksville," had been released in August and was already quickly climbing the Billboard Hot 100 chart. 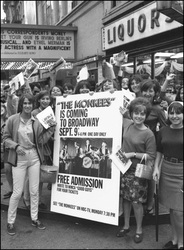 The promotional tour was launched in Hollywood on September 1 with a private reception at Screen Gems. 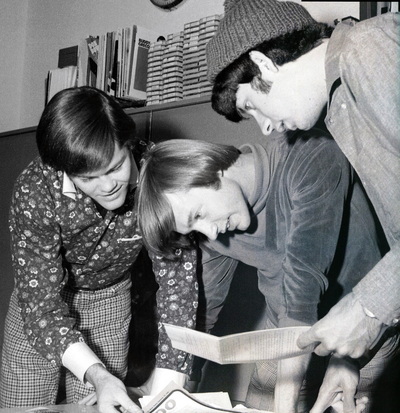 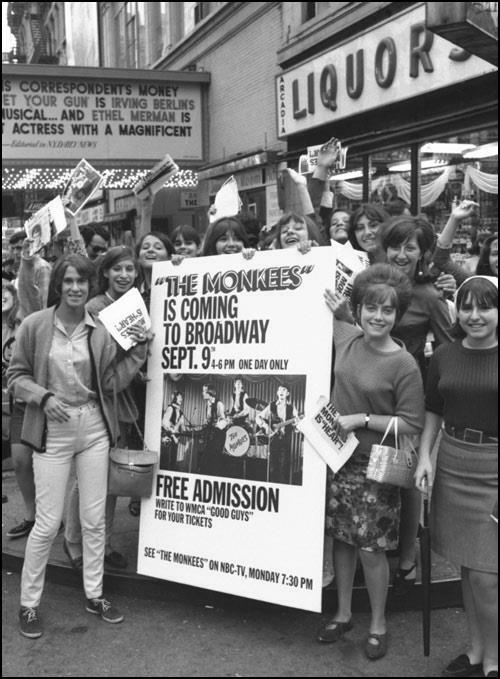 A "gigantic block party" was organized to commemorate The Monkees television series, and two episodes were screened during the festivities. The Monkees gave a brief performance in front of the gathered attendees, but it's not known which songs were played. 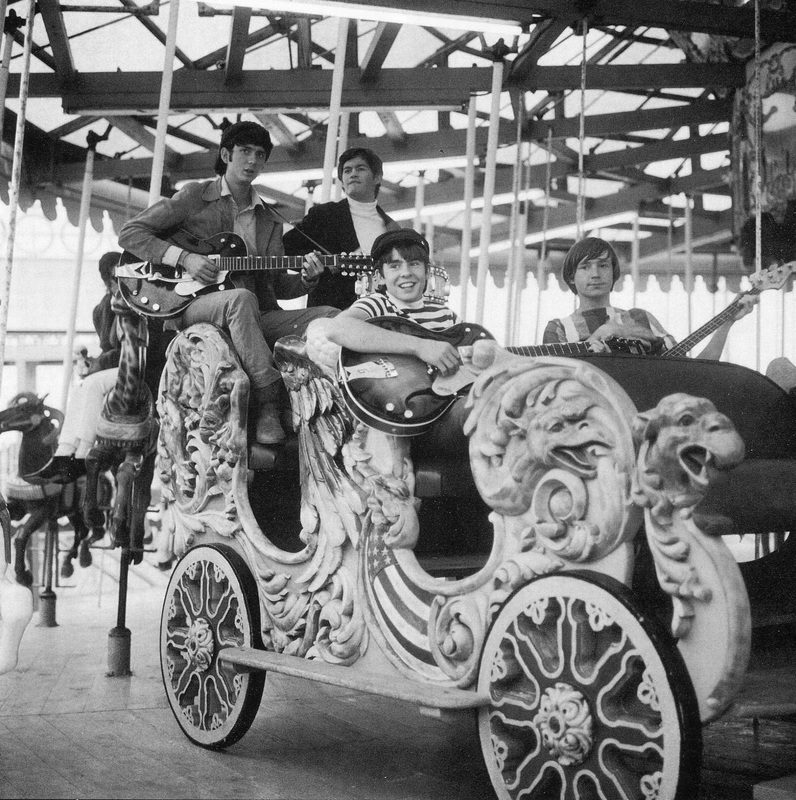 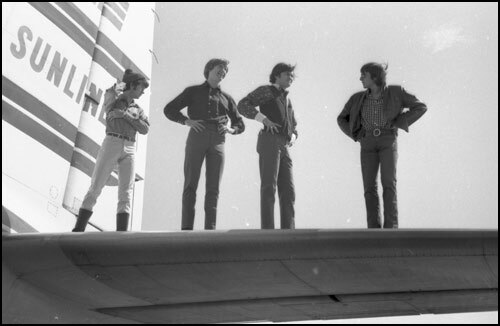 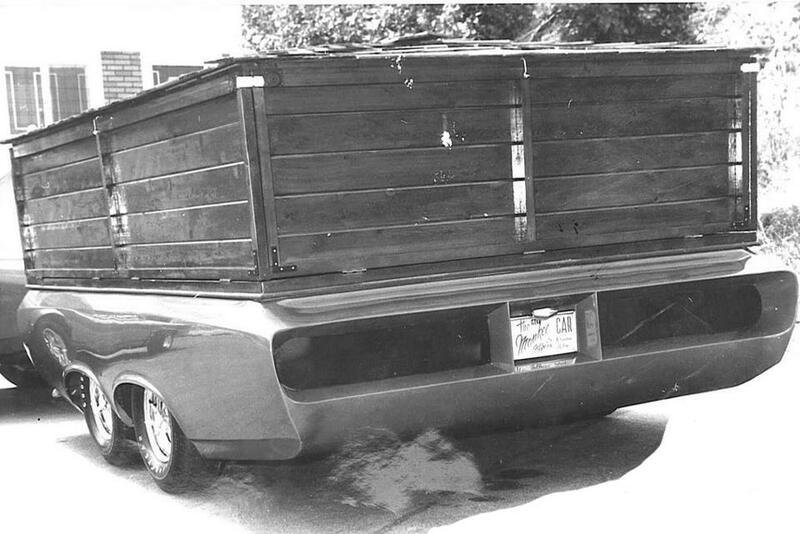 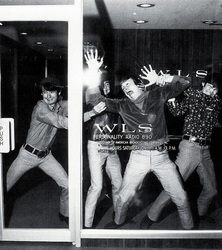 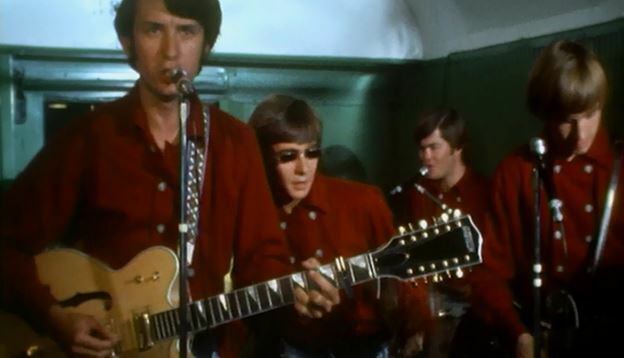 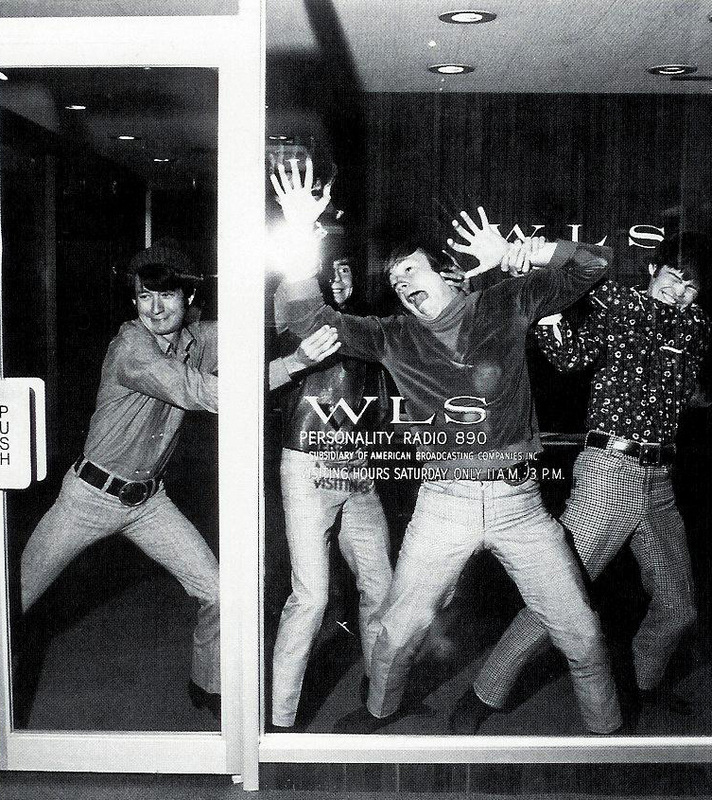 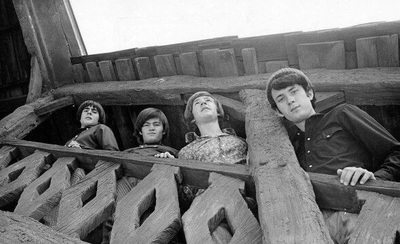 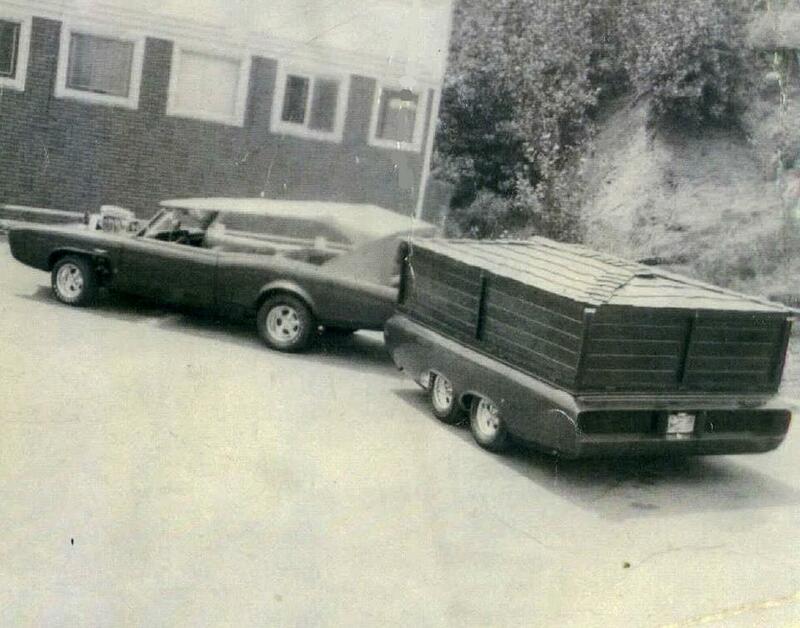 ​On one of the train cars, The Monkees gave their first true live public performance. 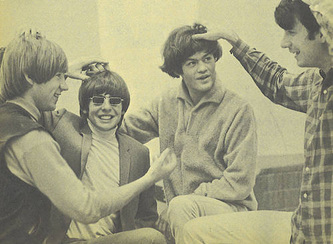 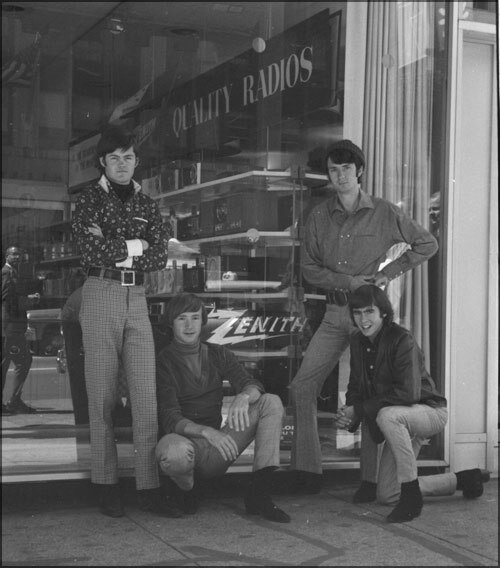 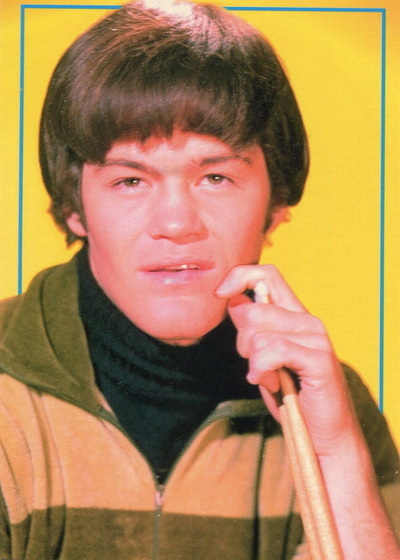 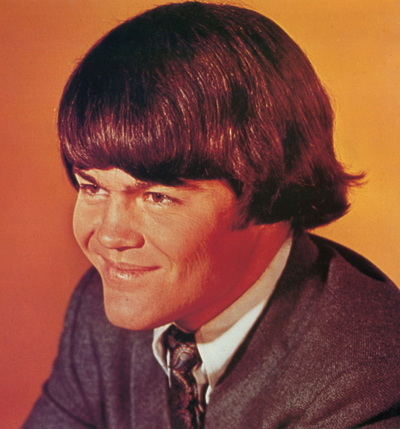 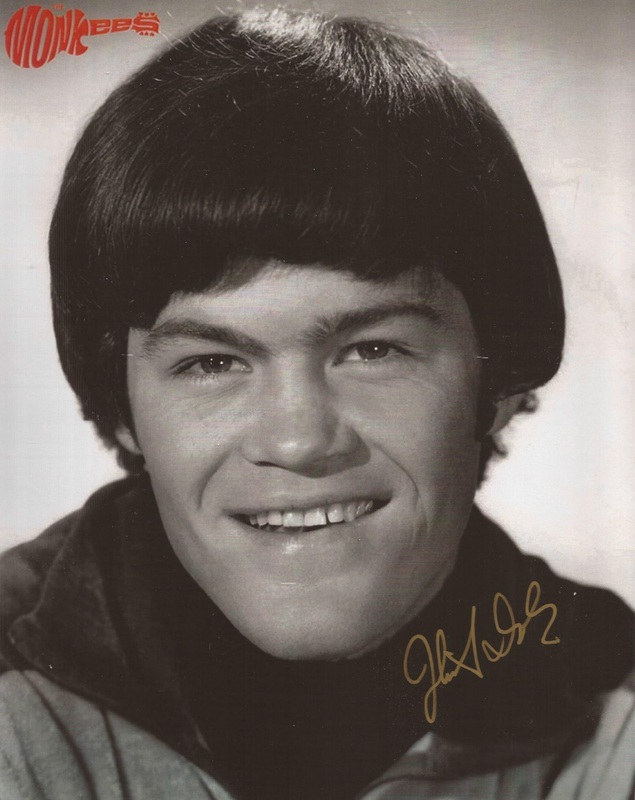 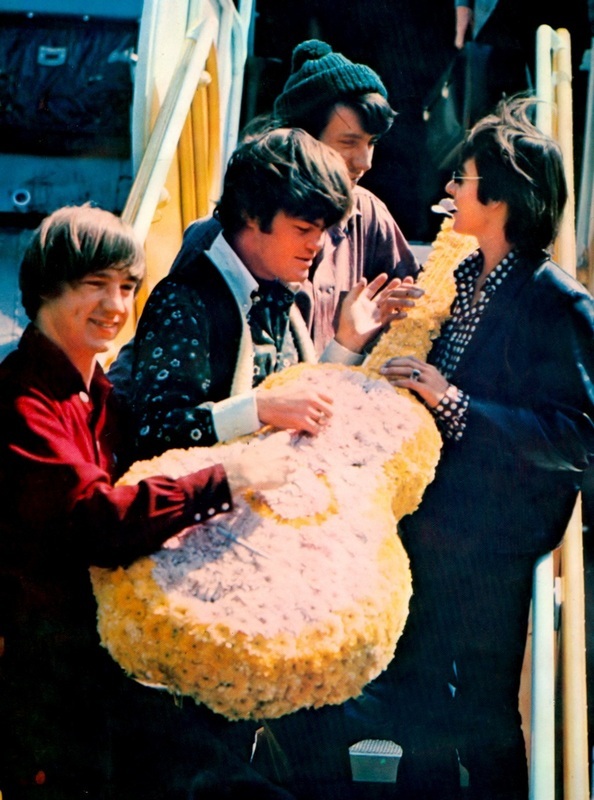 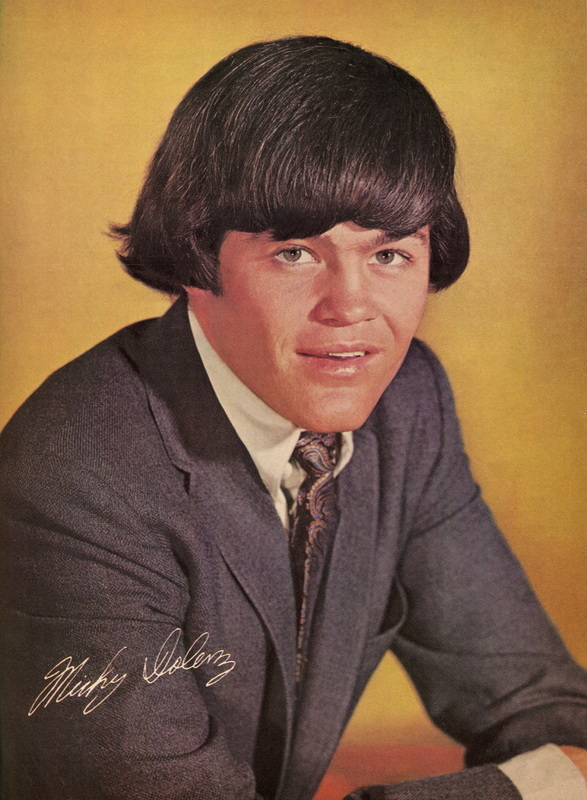 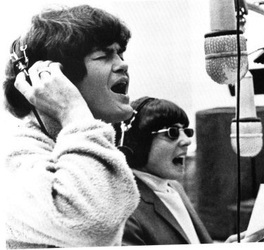 Micky Dolenz remembered the day in an interview with Rhino Records co-founder Harold Bronson. "Because we'd been rehearsing now for a few months as a band, they set up these instruments in an empty baggage car on this train, and on the way back we were gonna perform for these kids, who didn't know who we were, on songs nobody had heard before, in a train going 80 miles an hour up the coast. So it was, 'Take the last train to Clarksville,' and my drums were falling all over - nobody thought to tie the drums down." Their set included Michael's "Papa Gene's Blues" and a cover of Baker Knight's "She's So Far Out She's In," a song that was later performed during the first Monkees tour in late 1966/early 1967 (and tracked, sans vocals, during the Headquarters album sessions in early 1967). 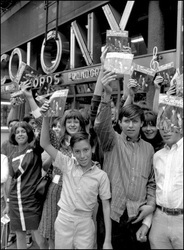 An episode of the television series was also screened for the contest winners. 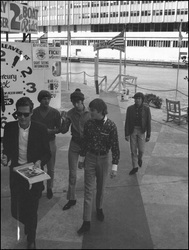 The day's events were filmed in color by KHJ for their Los Angeles music television program Boss City. 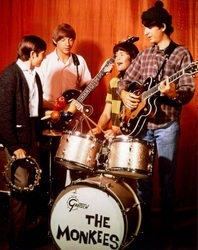 The footage aired on September 17, 1966. 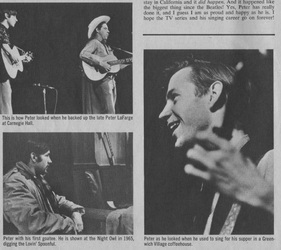 Film from that day can be seen in two different YouTube videos at the bottom of this page. The audio file below contains a rare radio advertisement for the KHJ event. 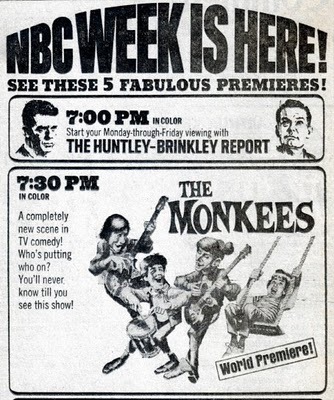 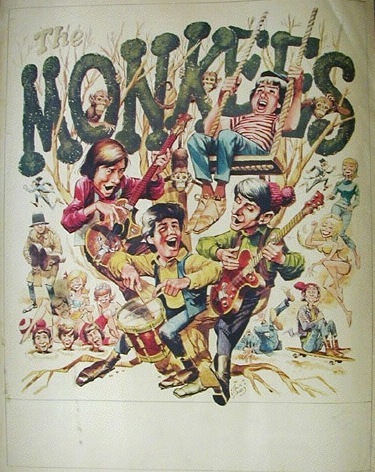 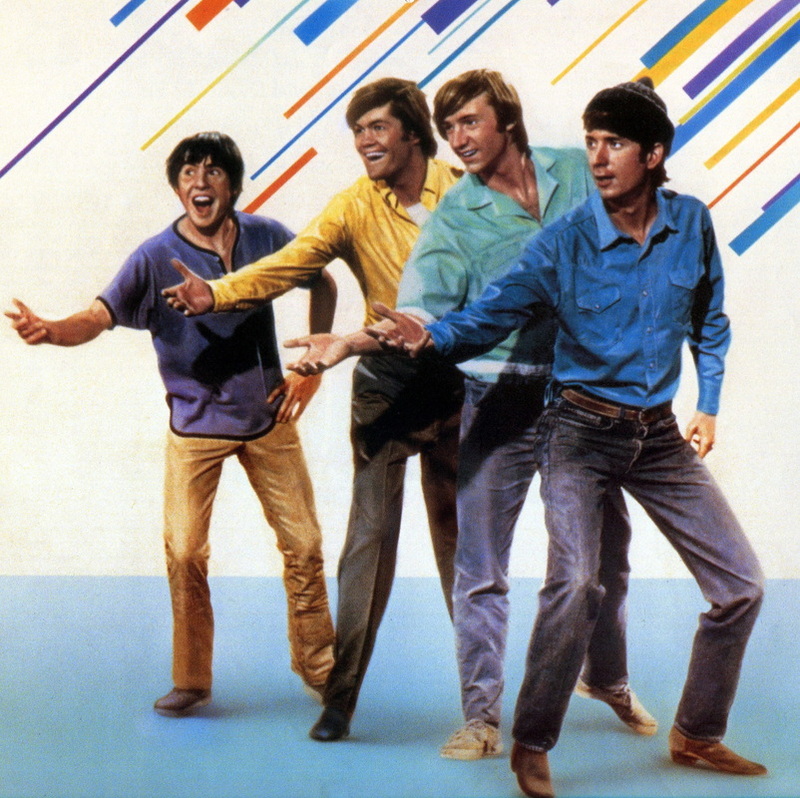 The Monkees television series debuted on NBC on September 12, 1966. 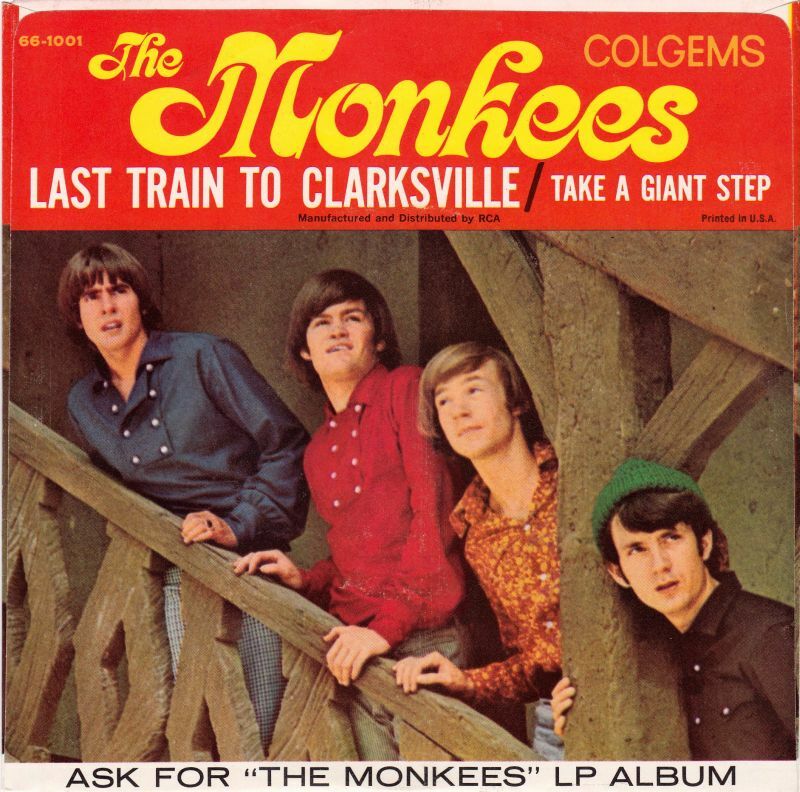 "Last Train to Clarksville" would reach the top of the Billboard charts on November 5, and the band's debut album held the #1 spot for thirteen weeks throughout the fall and winter of 1966-1967. 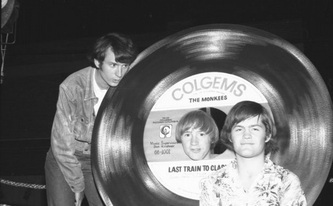 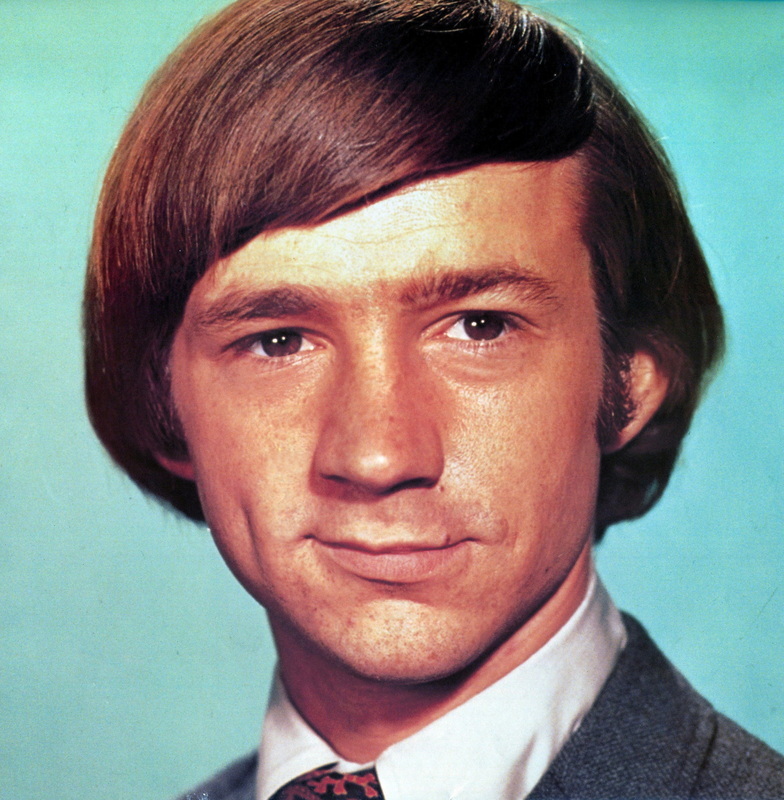 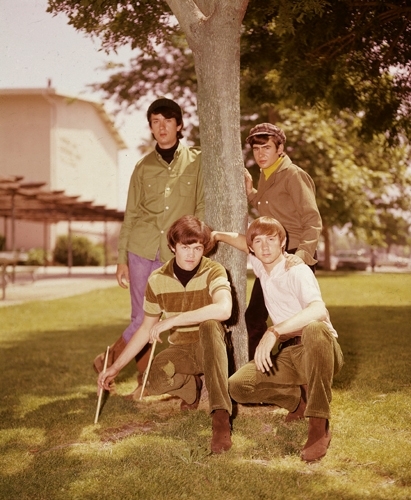 The Monkees would later embark on their first full concert tour in December. 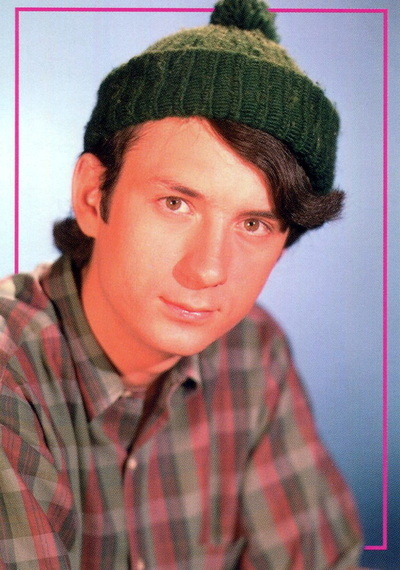 The audio in this video consists of Mike Nesmith demos for two songs that were eventually recorded by The Monkees, "Don't Call on Me" and "All the King's Horses." 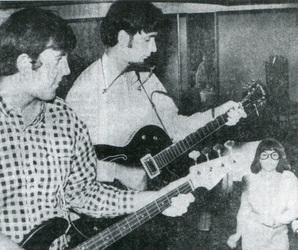 The demos were recorded in 1965.